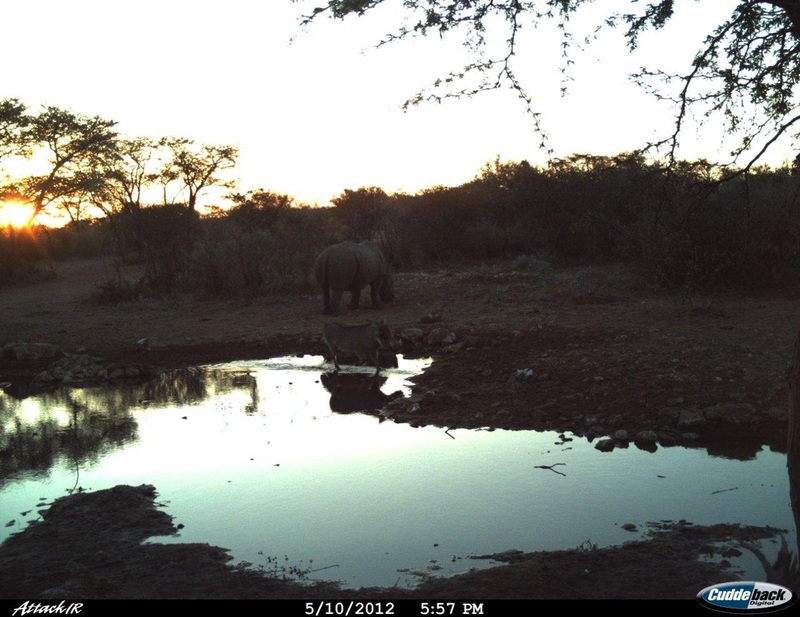 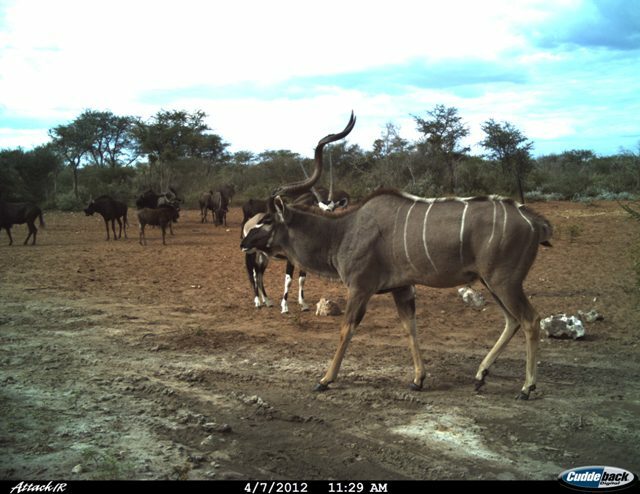 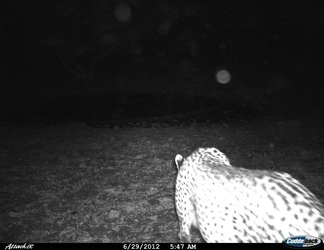 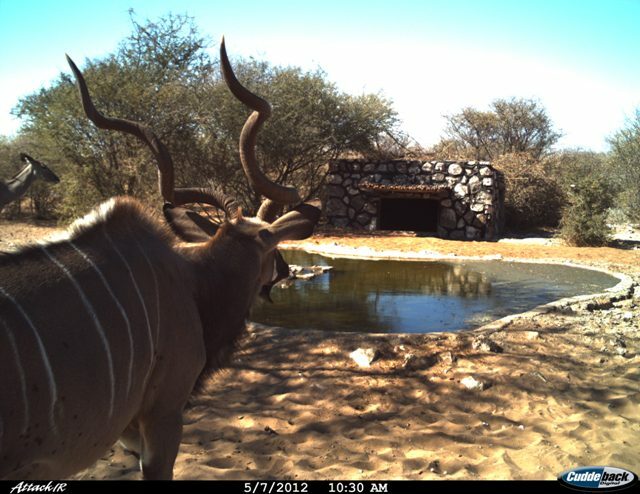 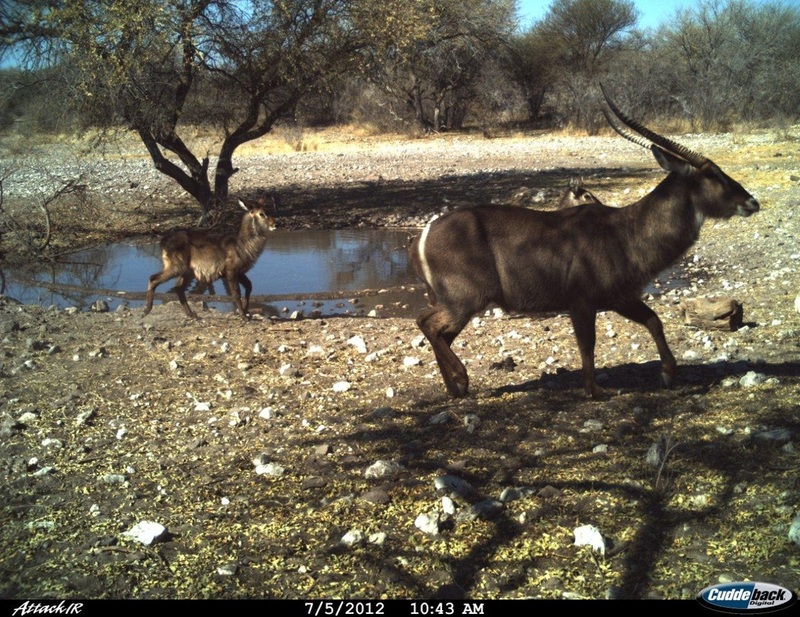 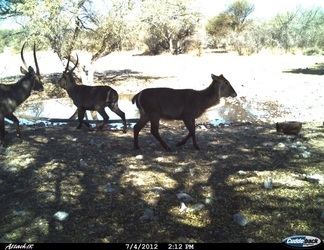 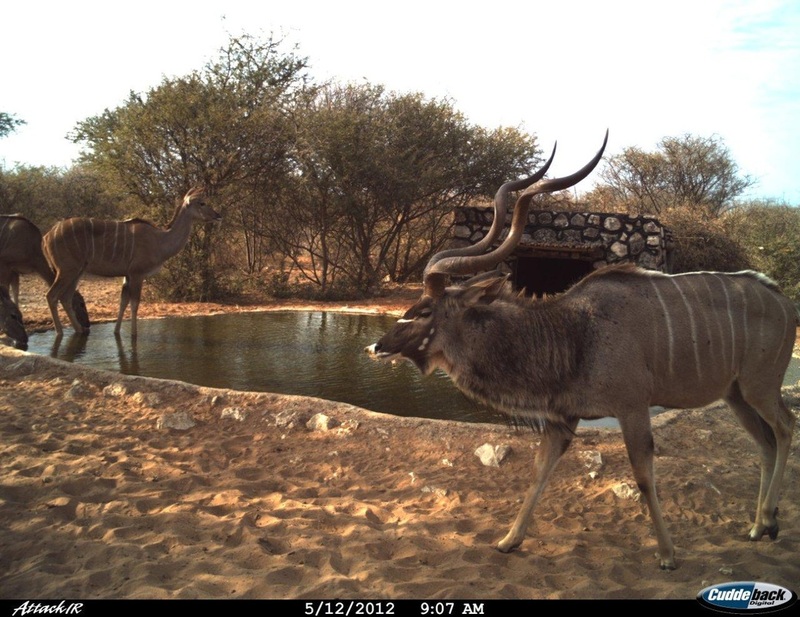 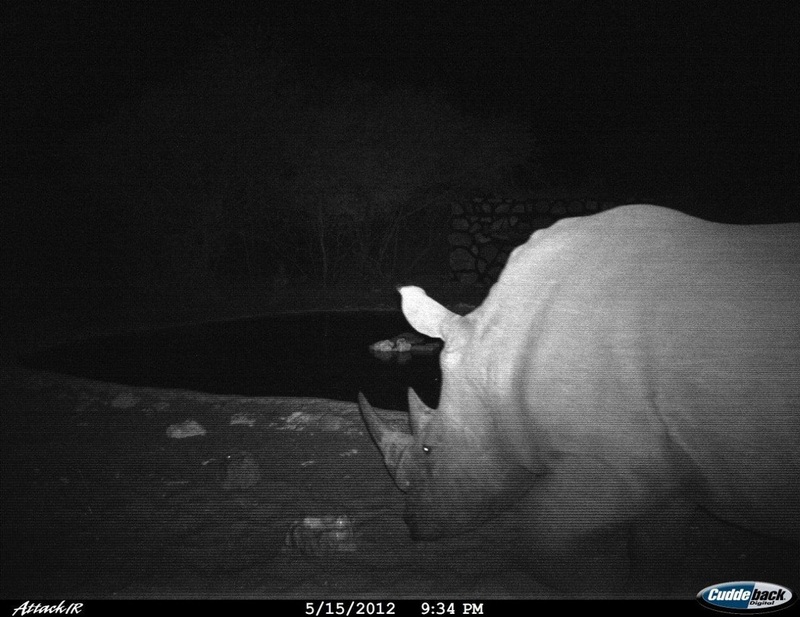 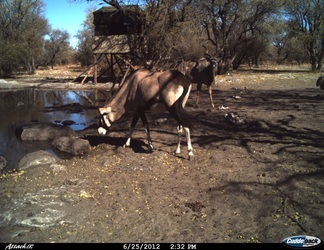 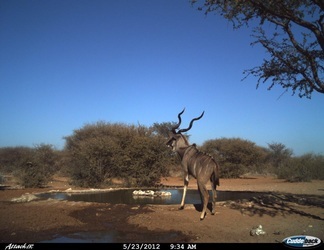 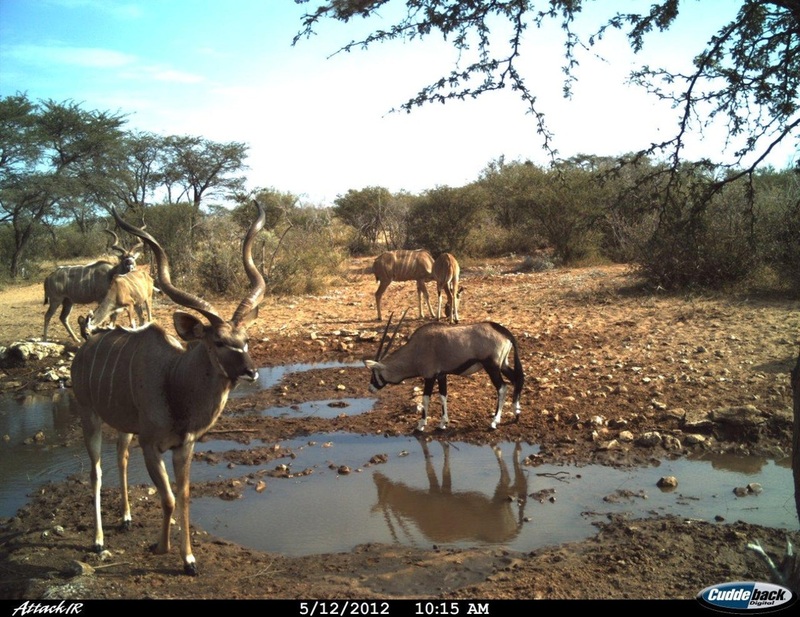 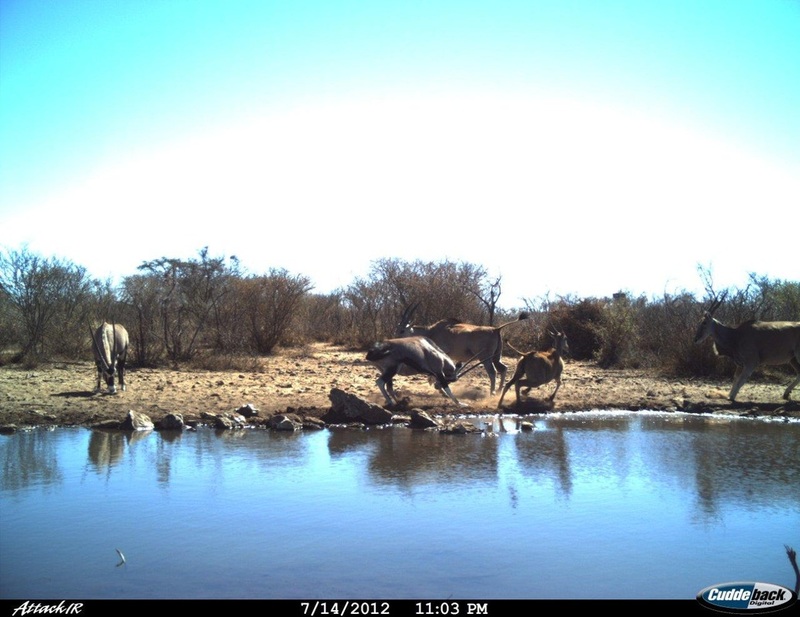 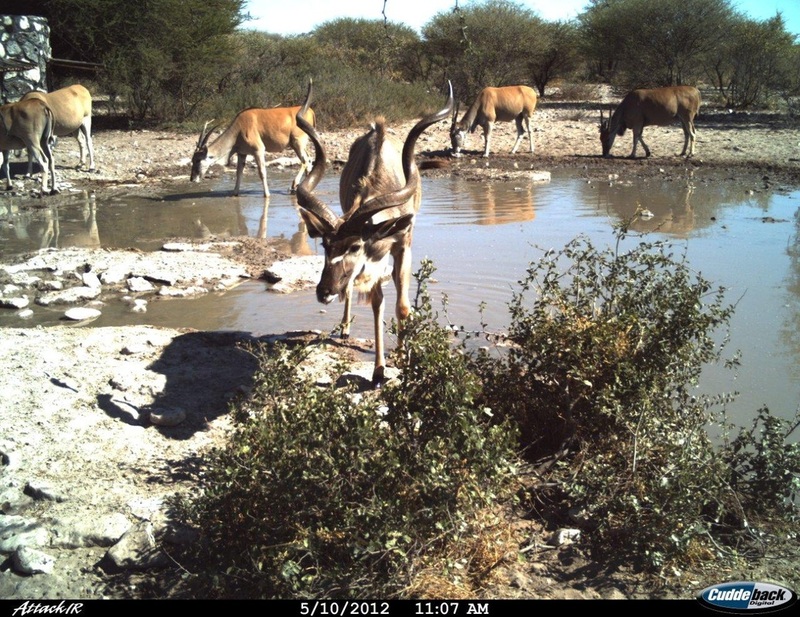 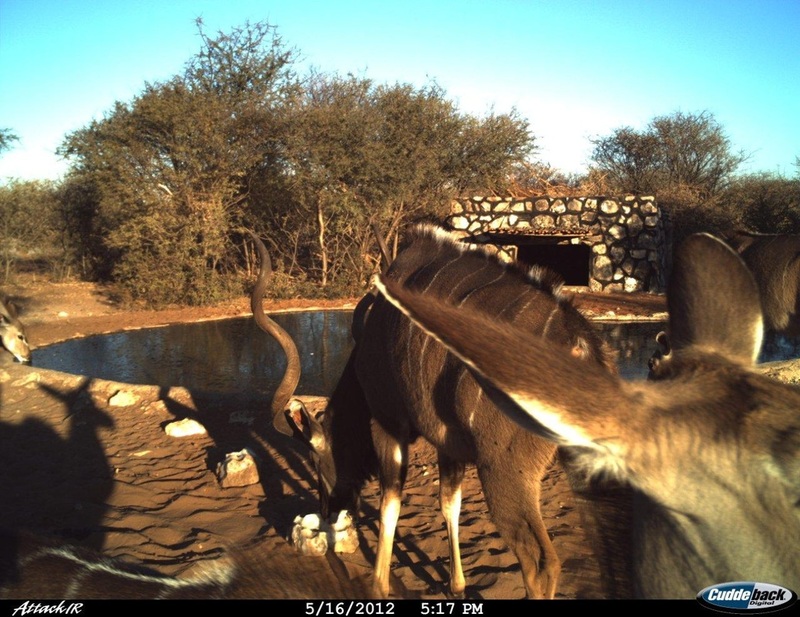 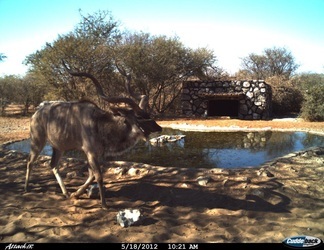 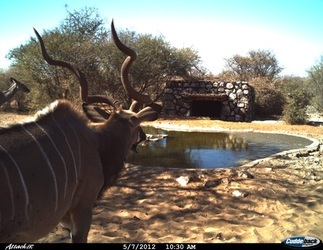 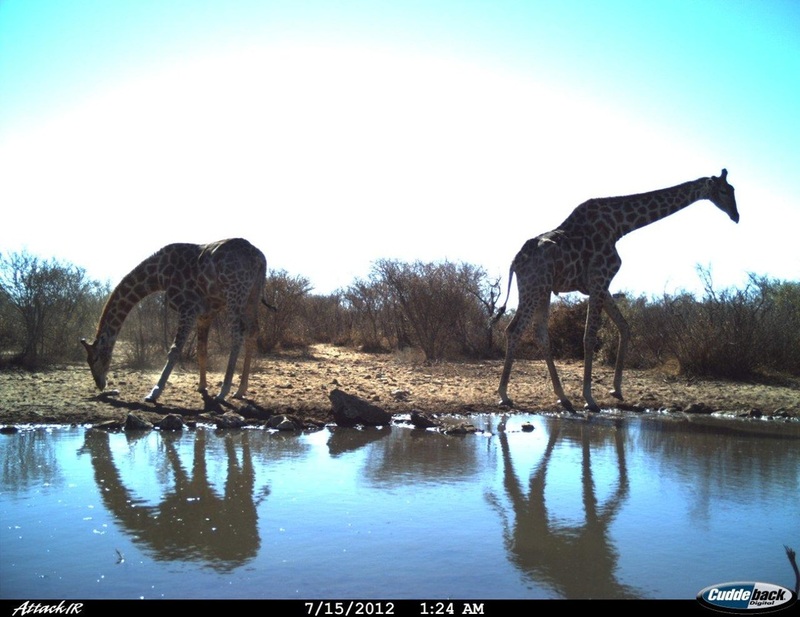 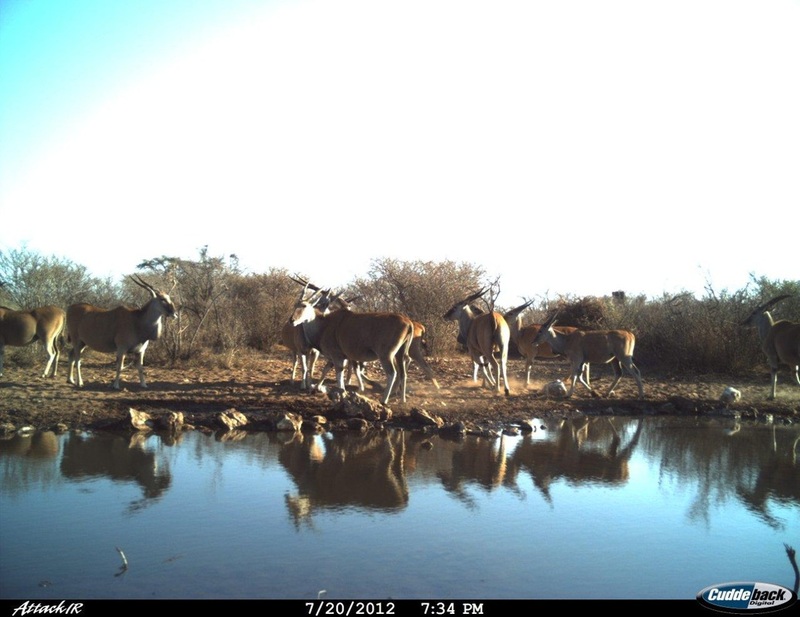 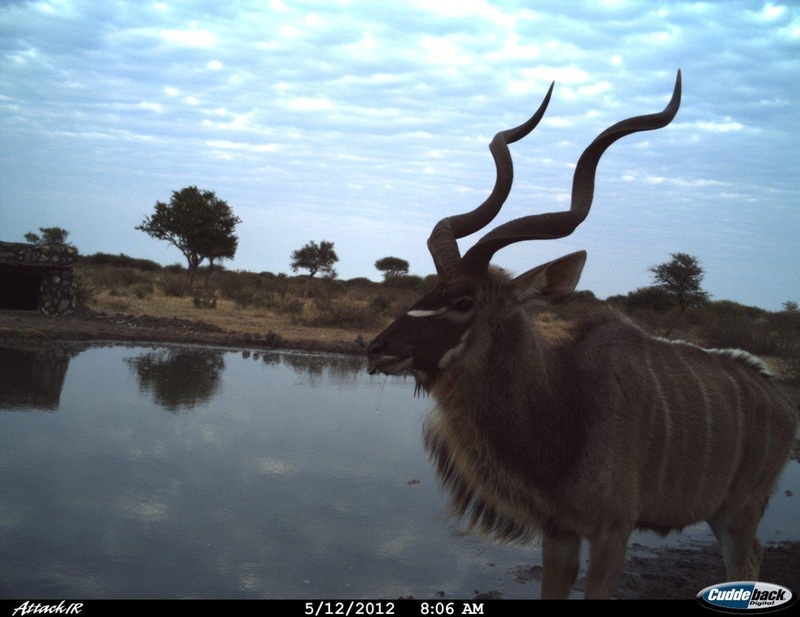 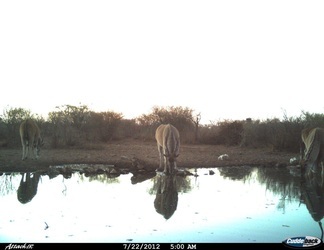 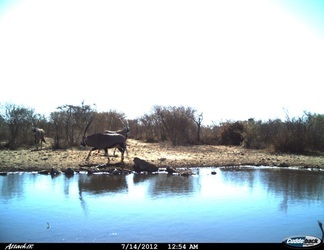 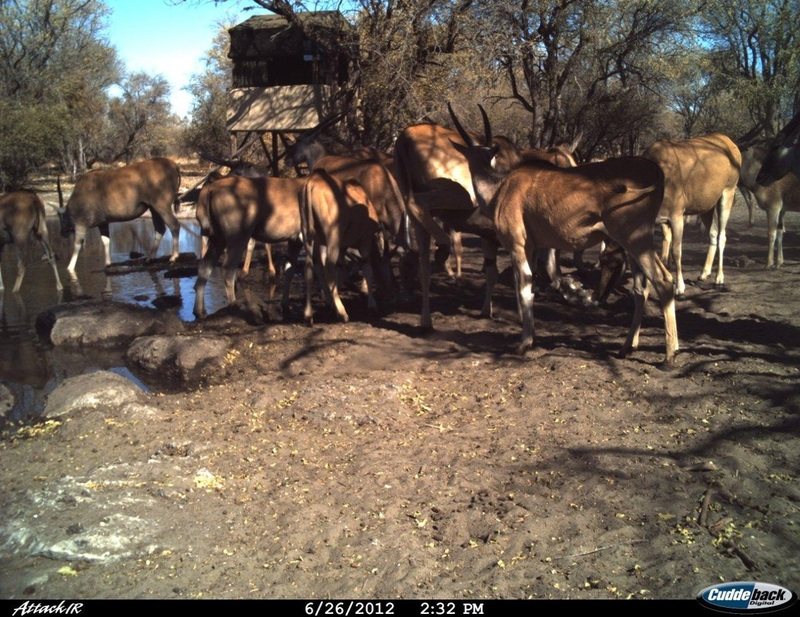 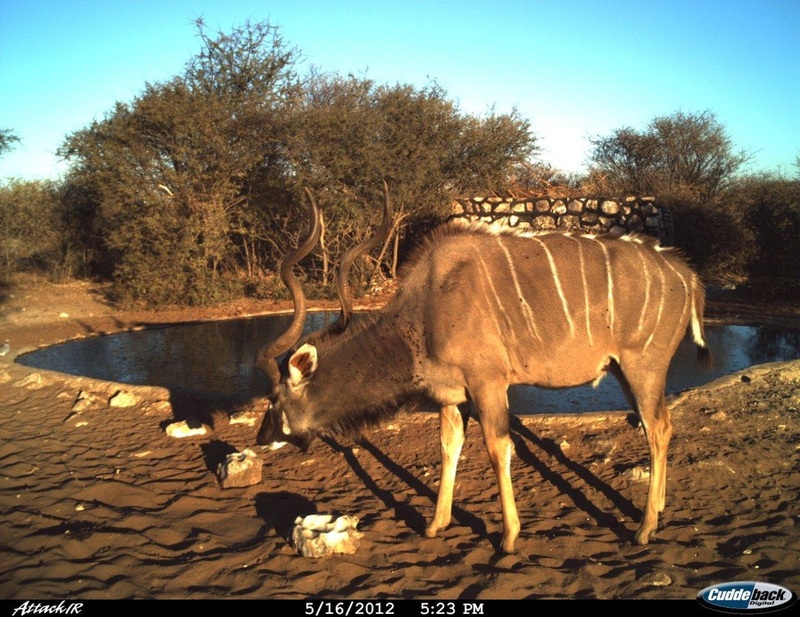 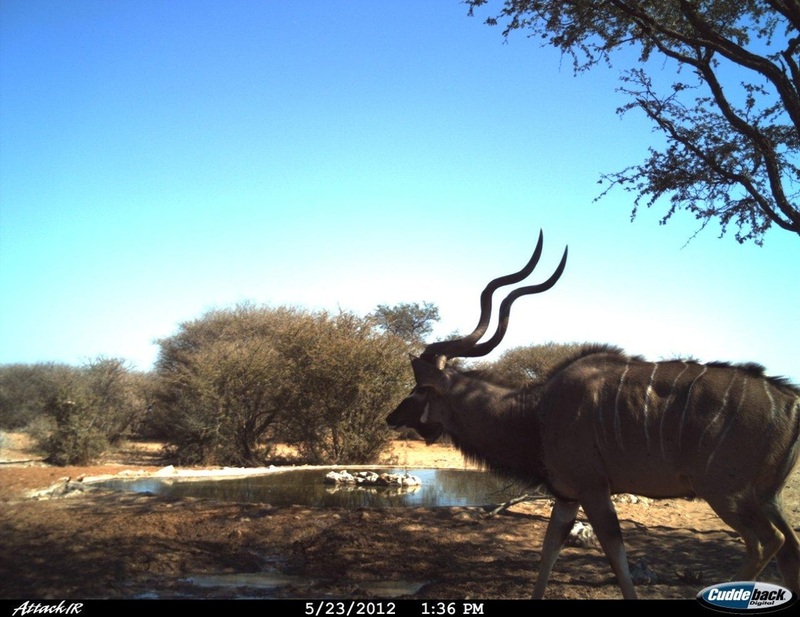 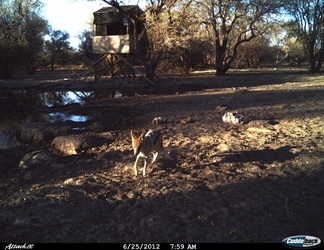 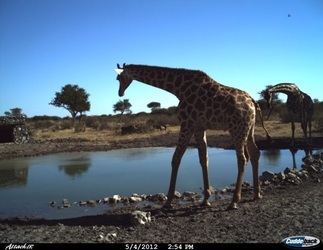 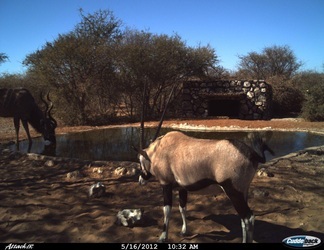 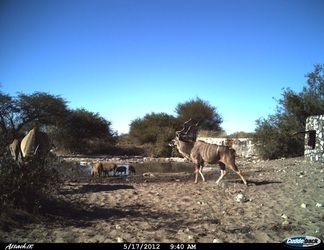 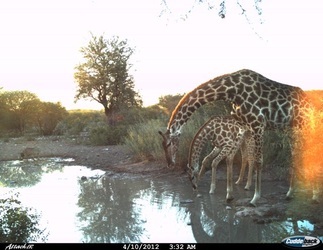 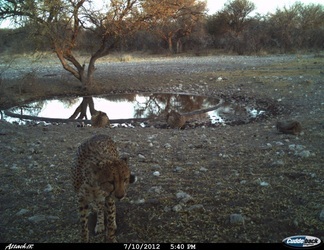 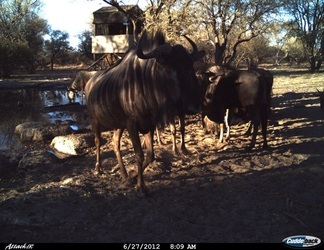 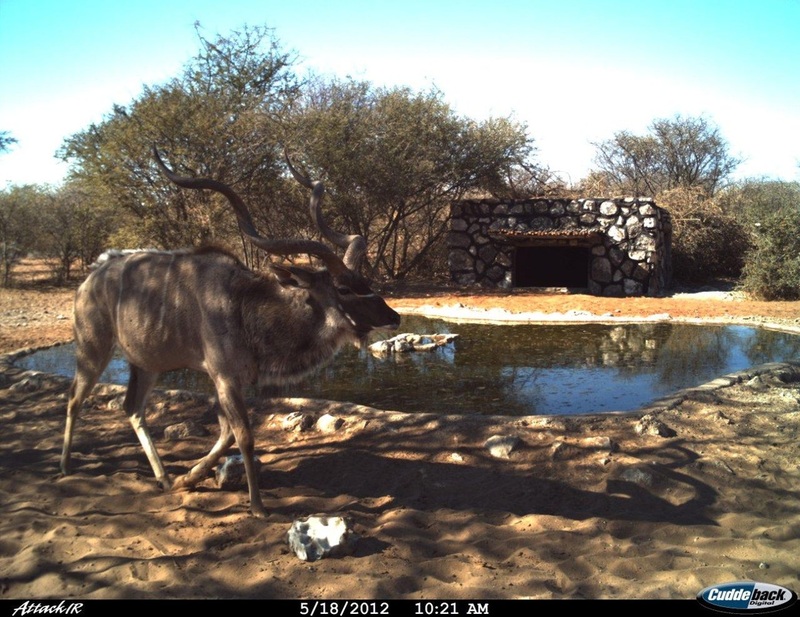 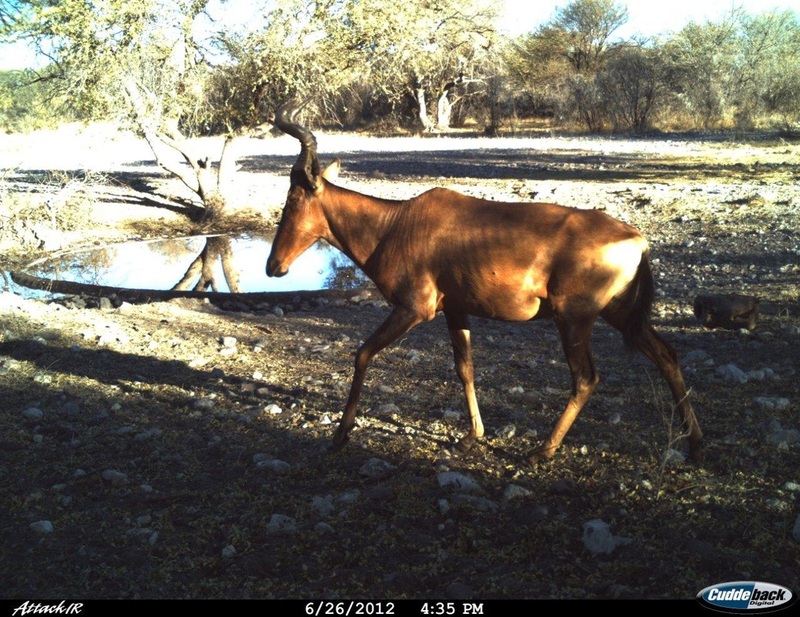 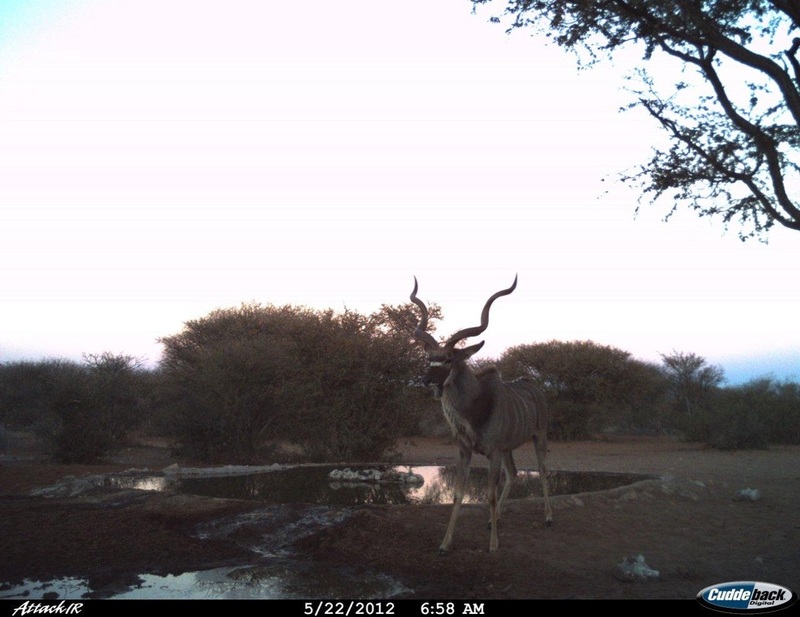 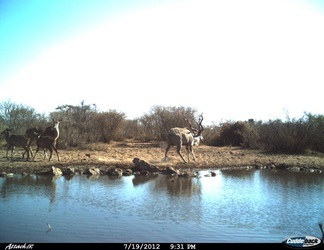 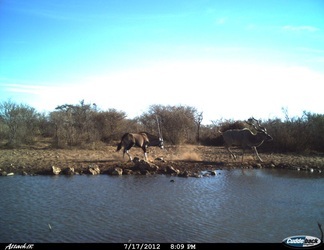 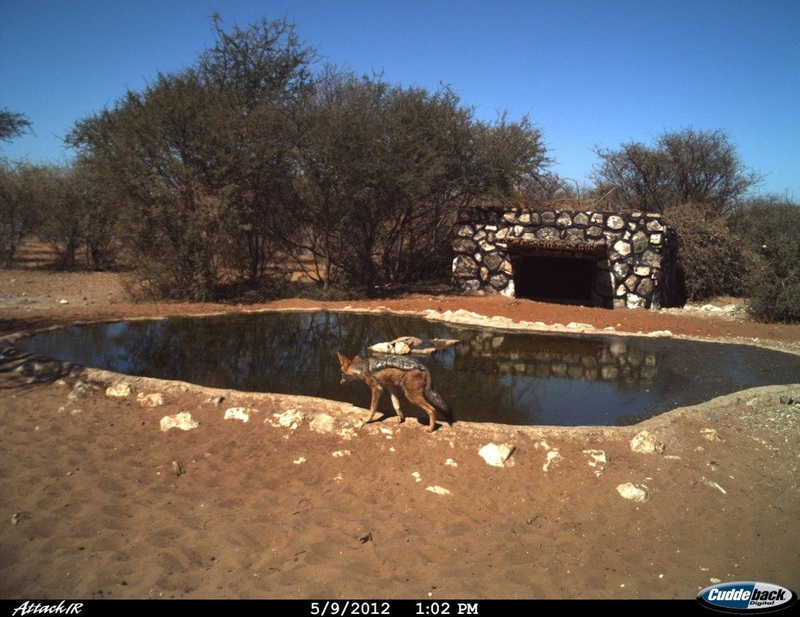 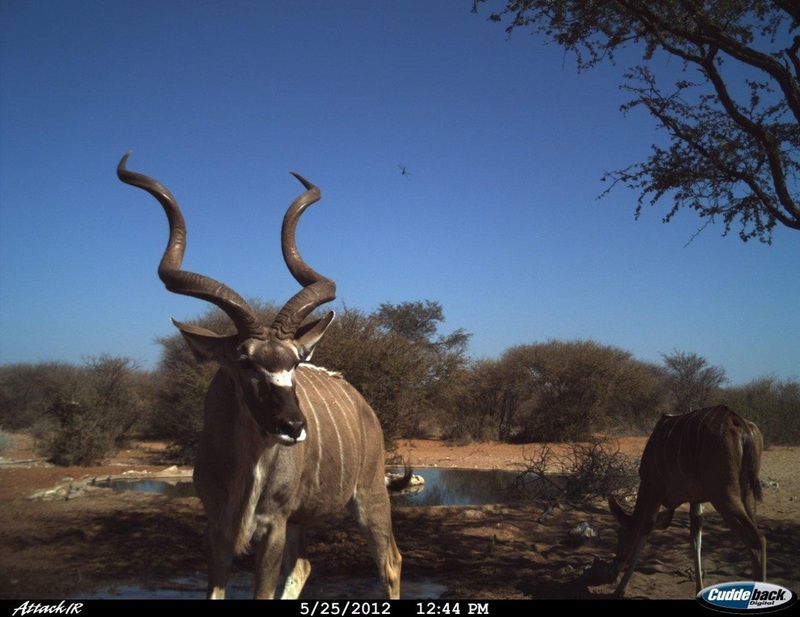 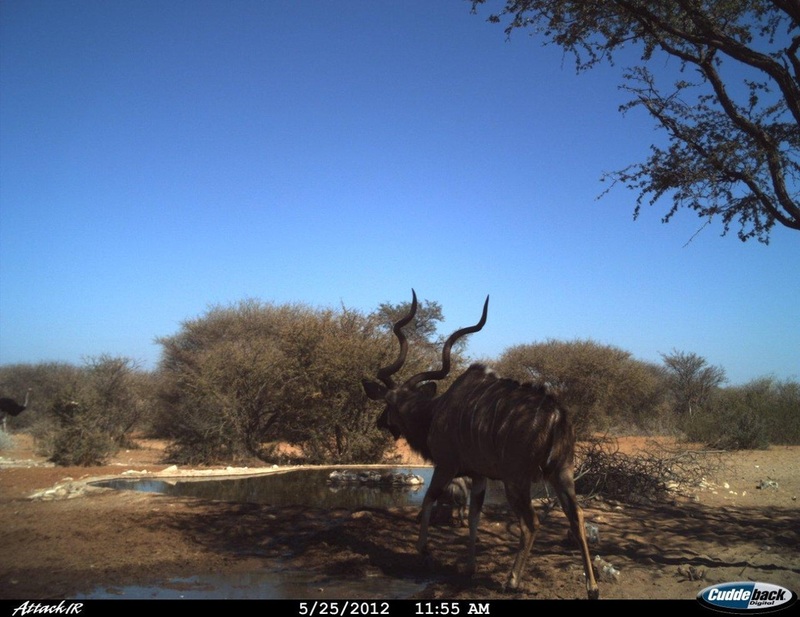 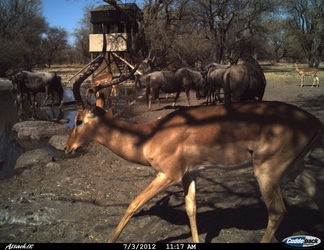 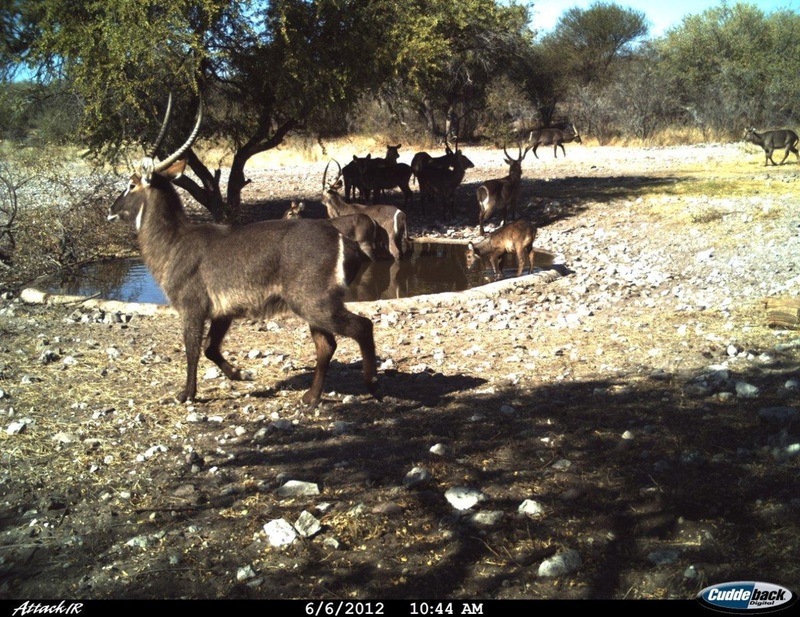 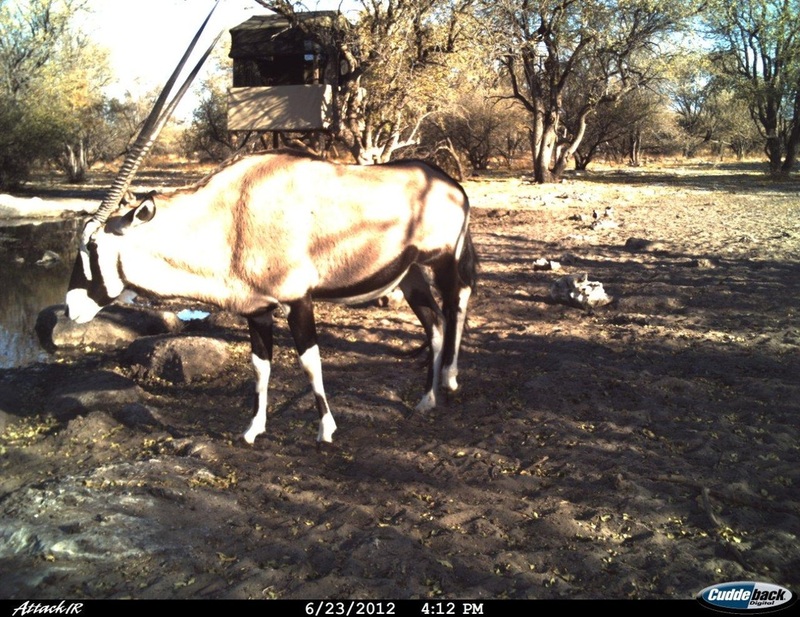 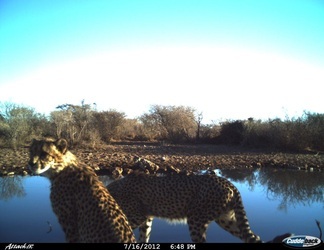 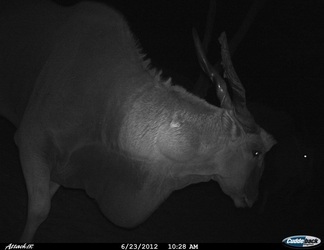 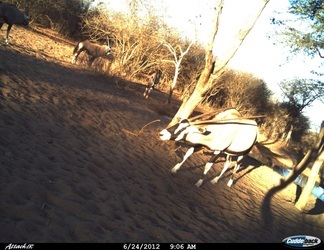 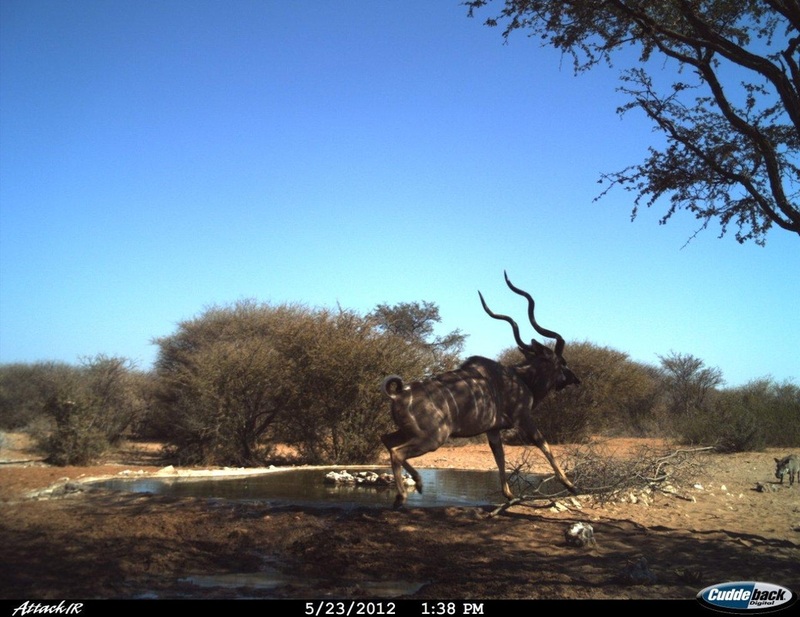 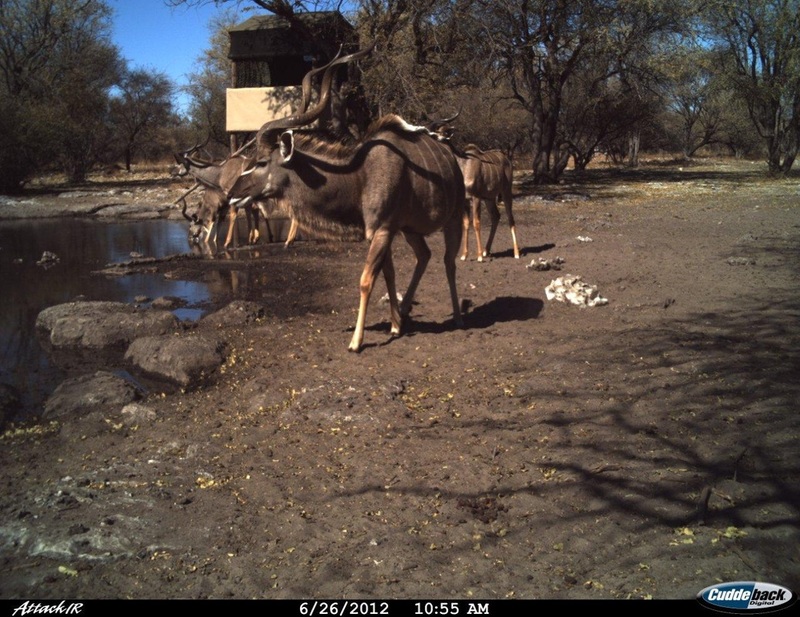 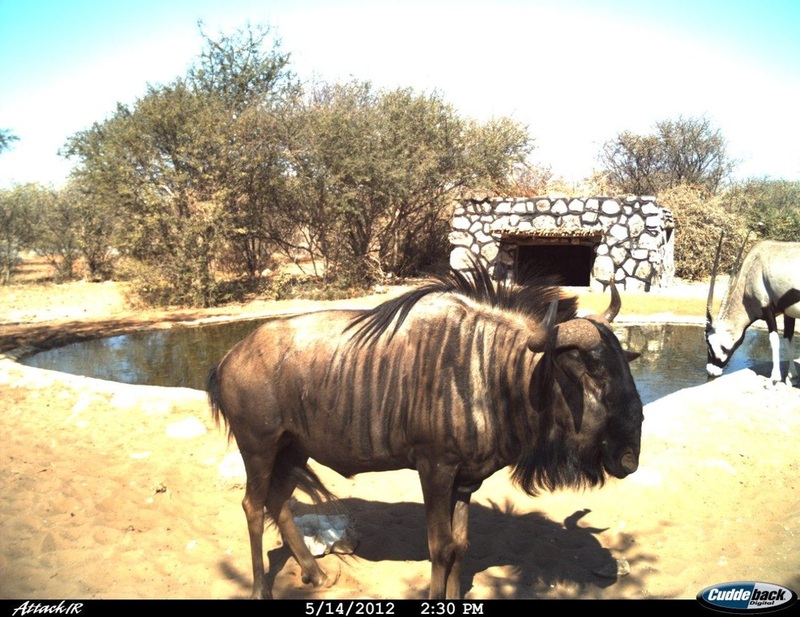 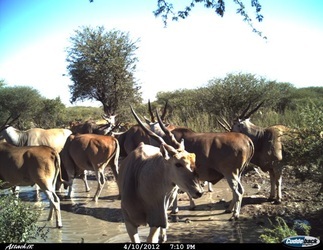 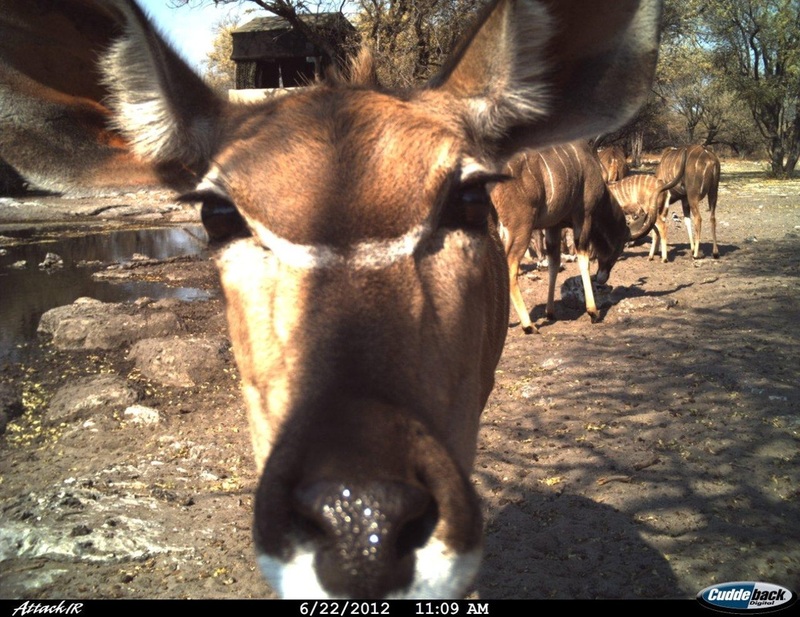 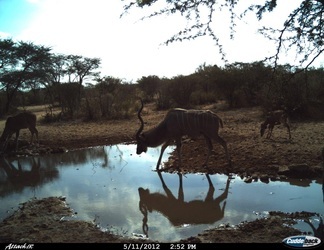 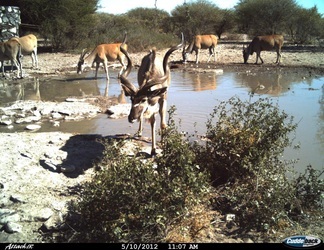 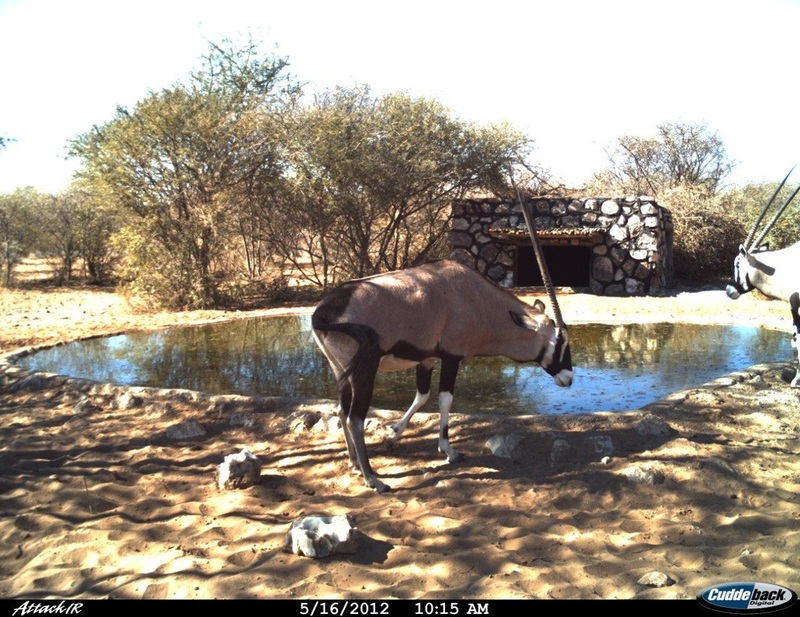 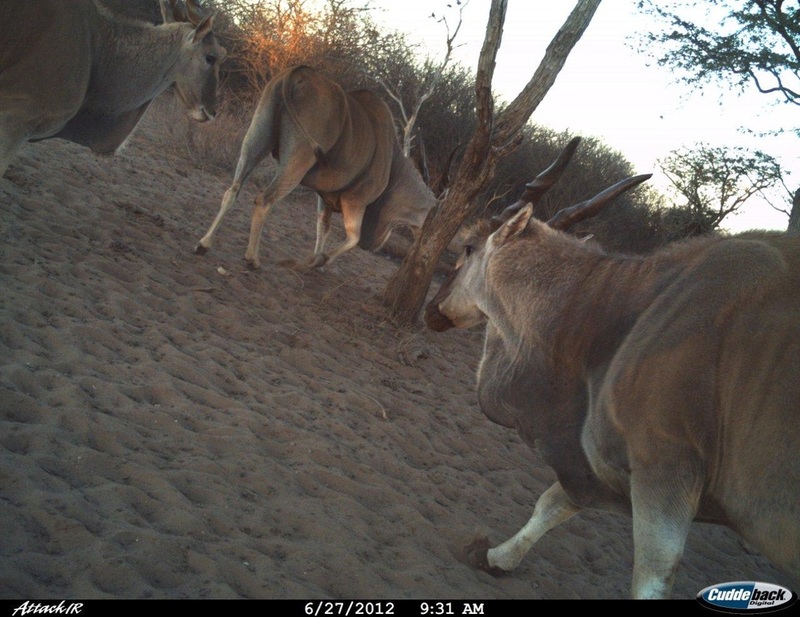 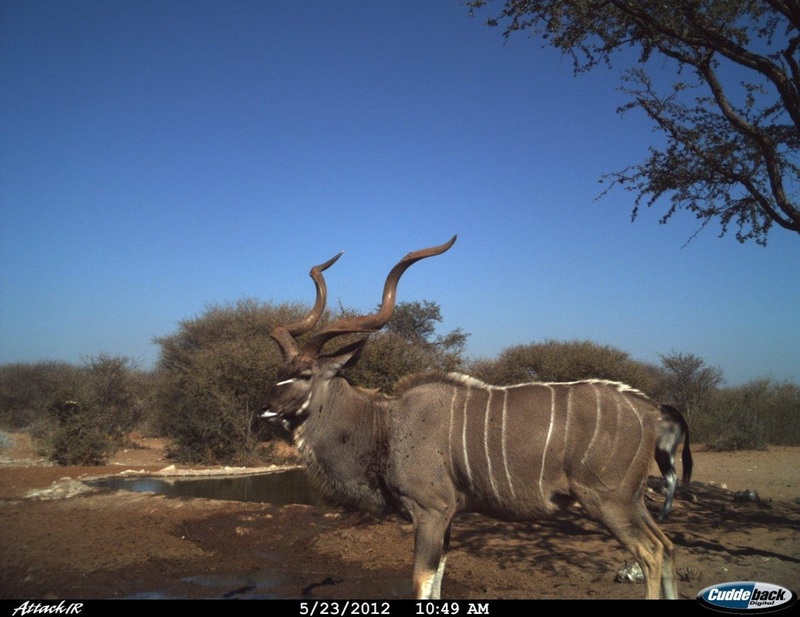 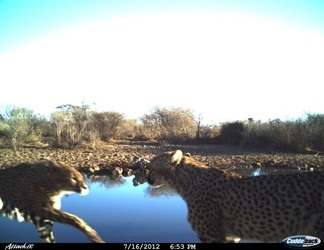 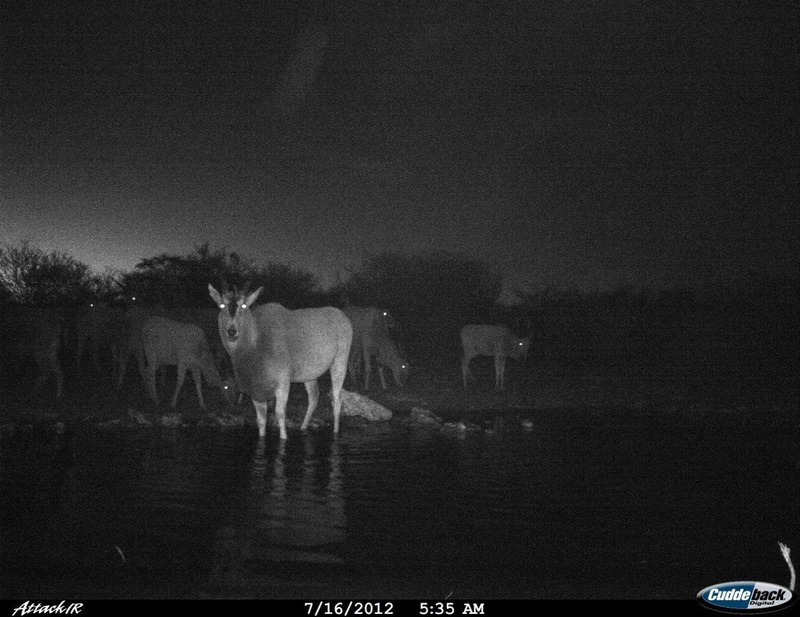 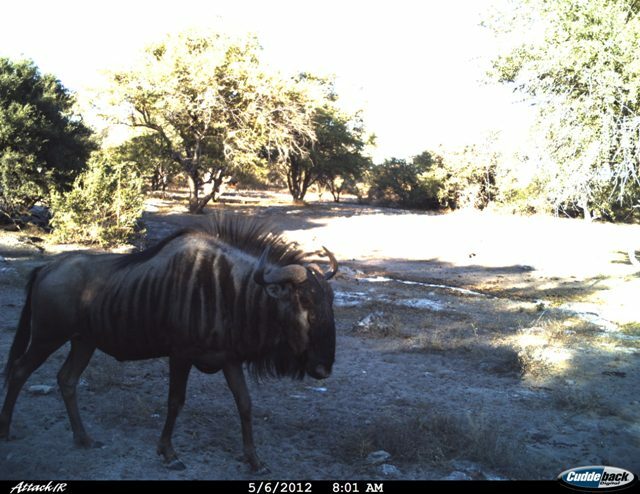 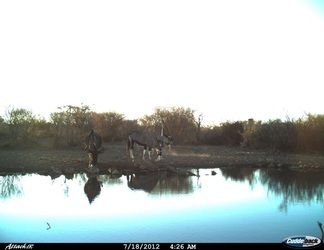 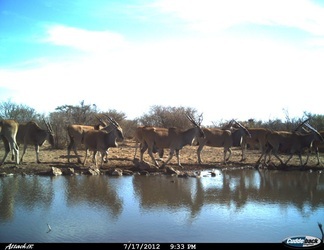 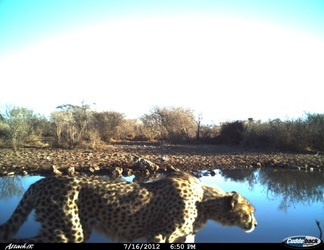 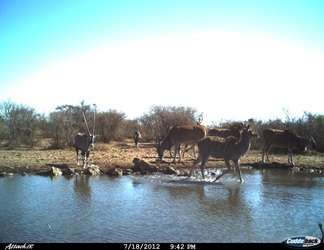 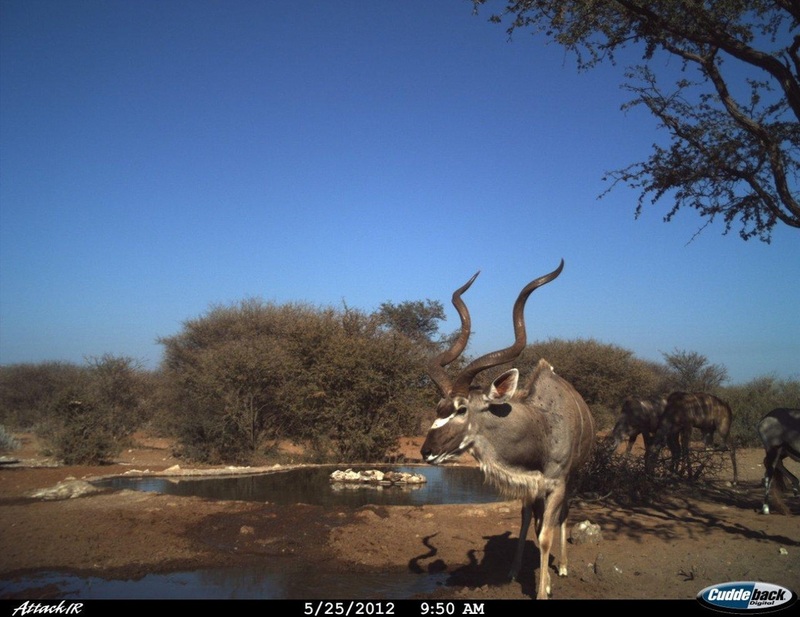 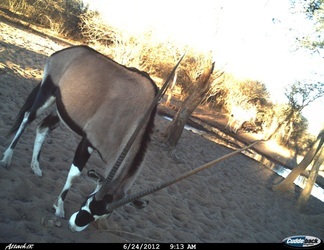 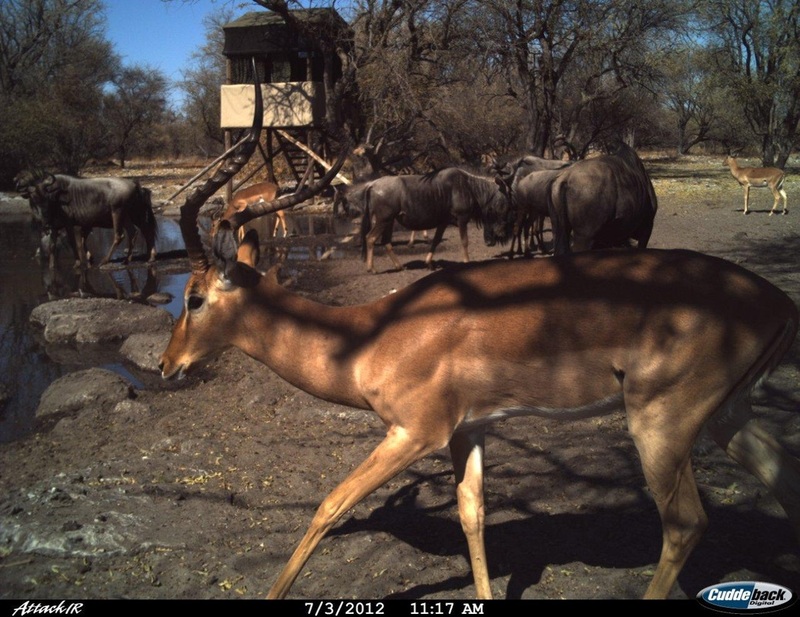 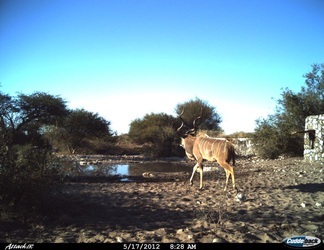 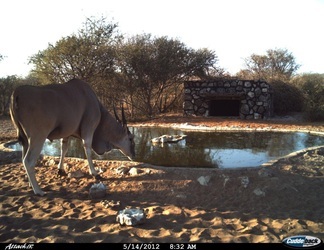 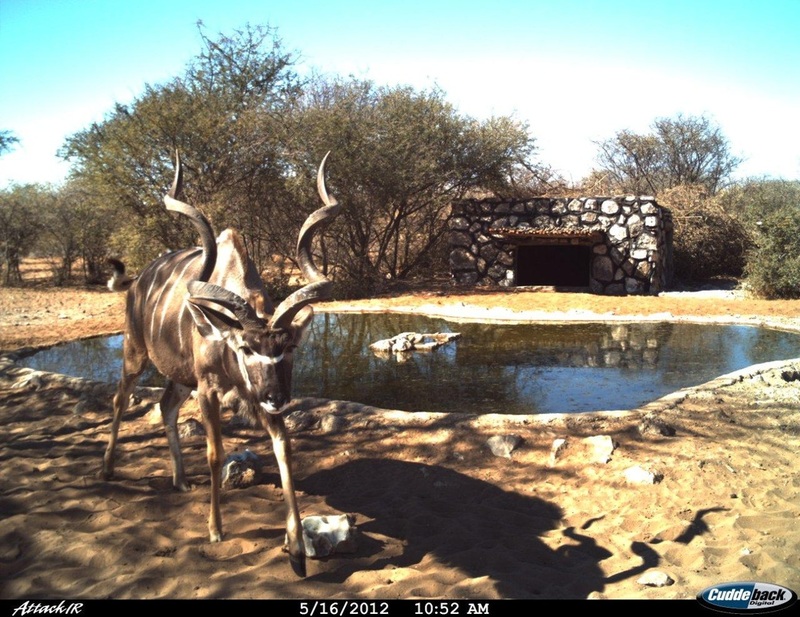 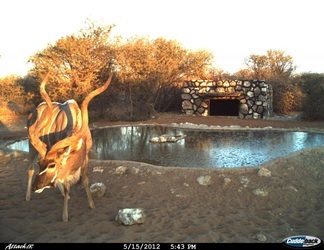 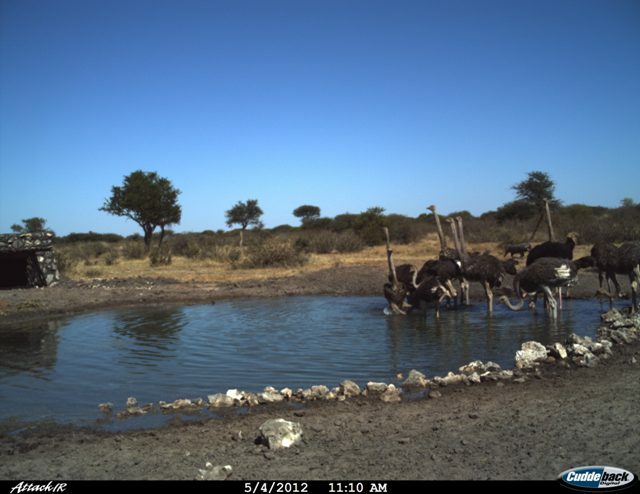 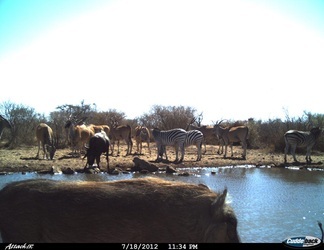 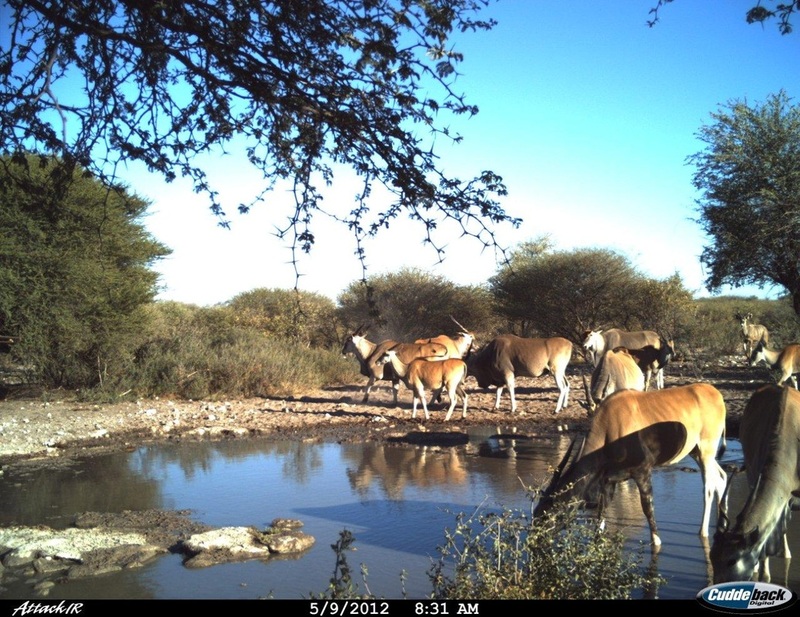 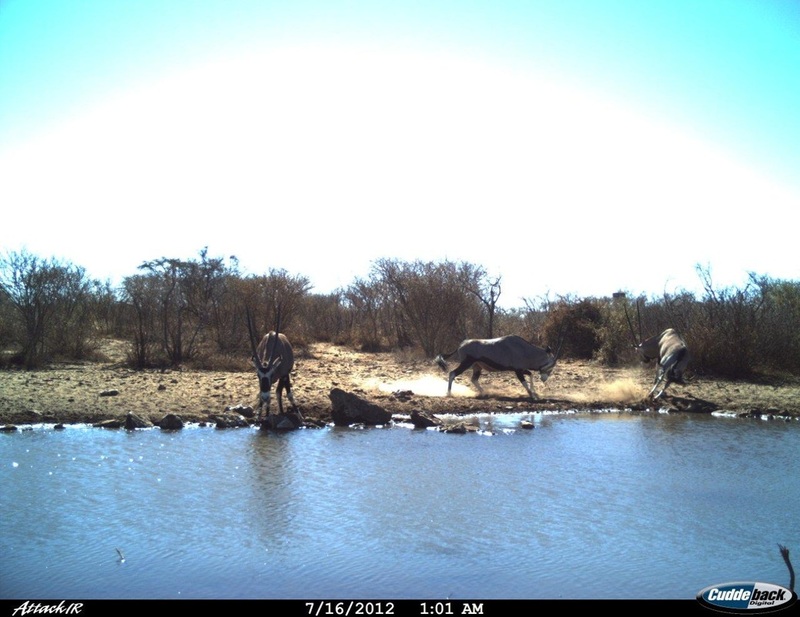 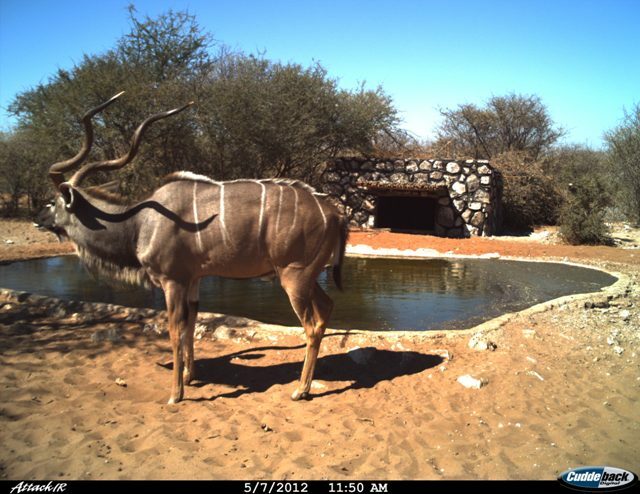 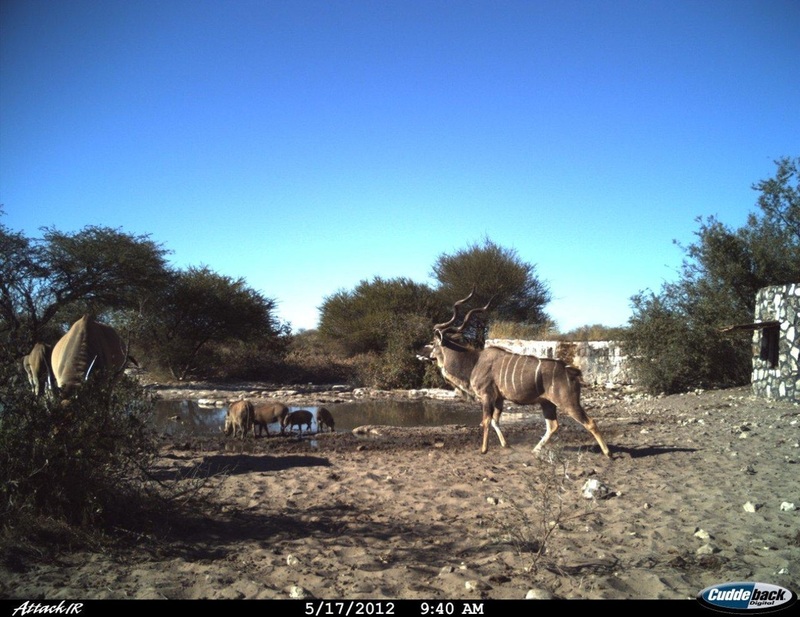 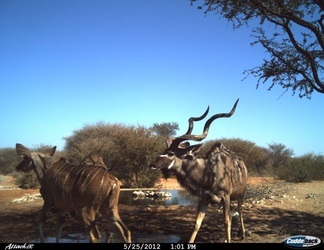 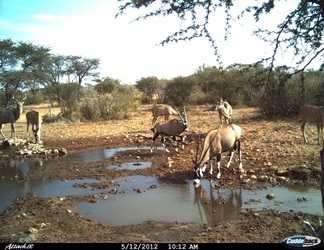 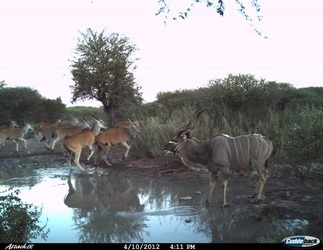 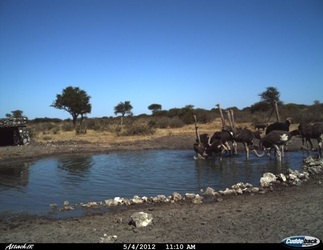 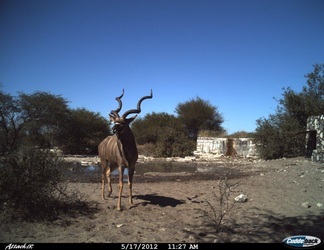 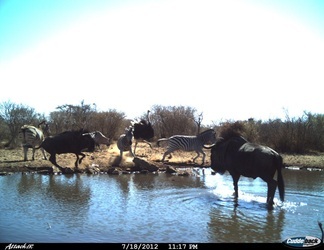 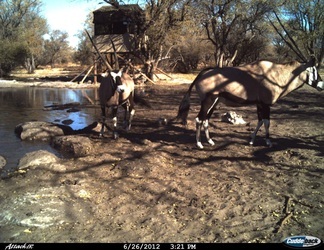 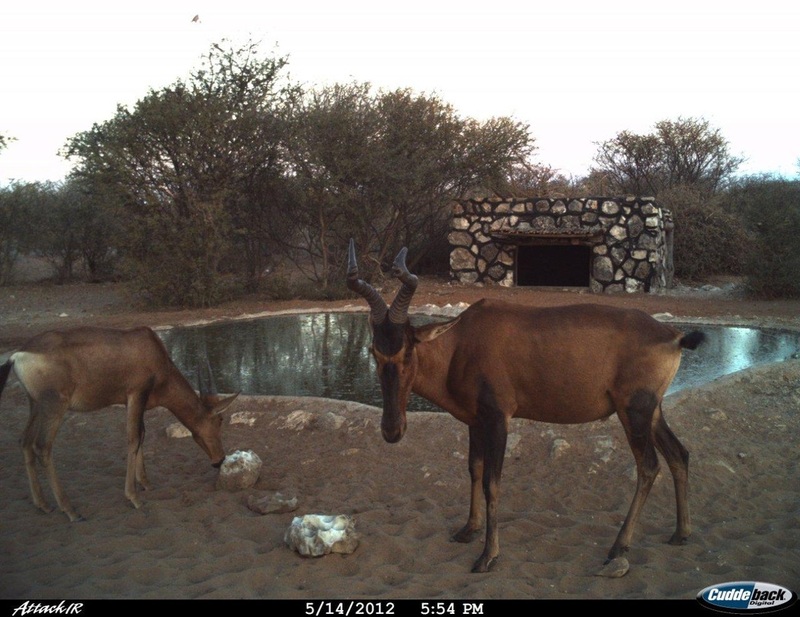 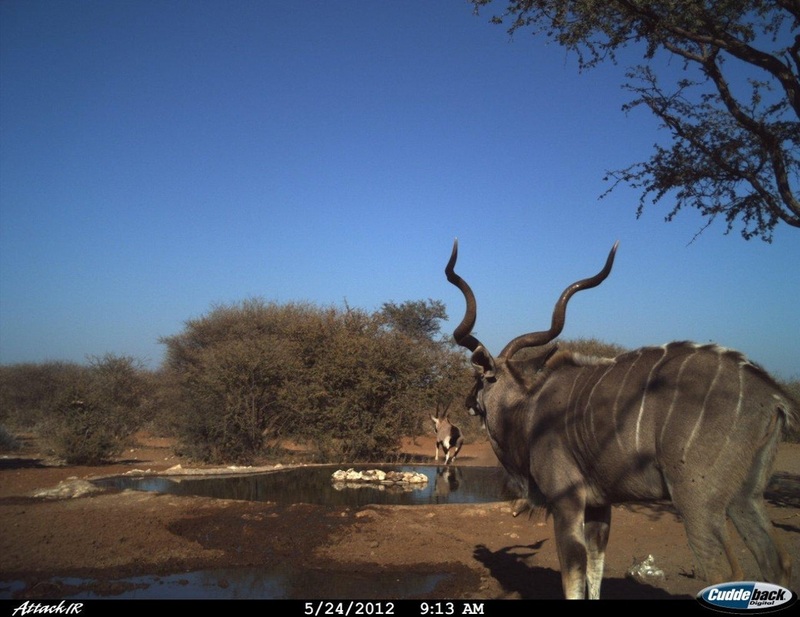 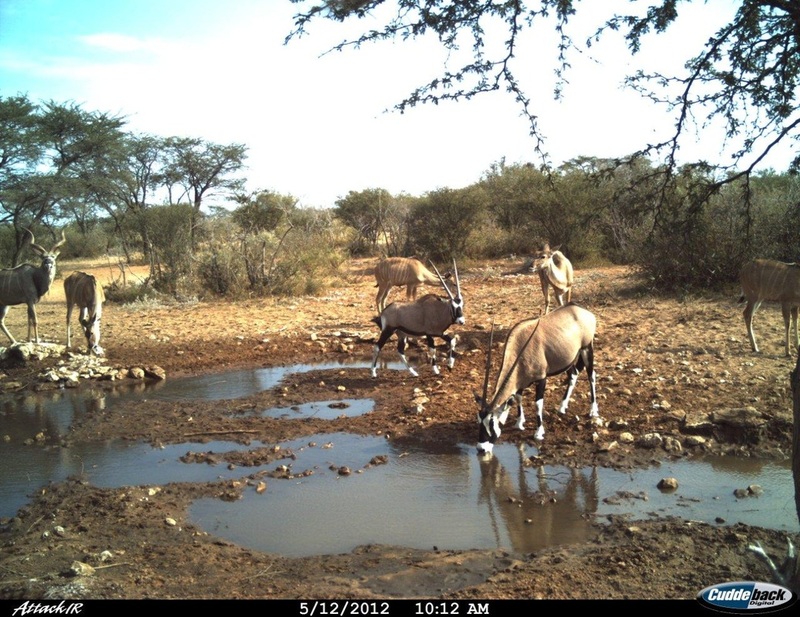 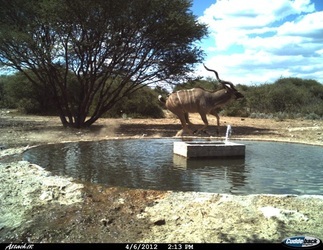 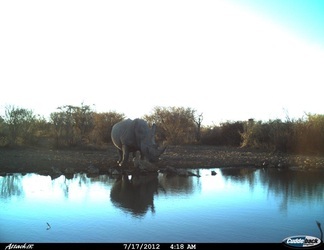 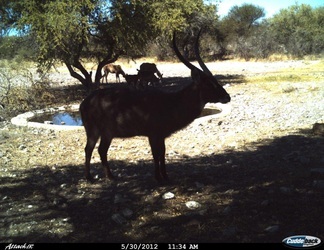 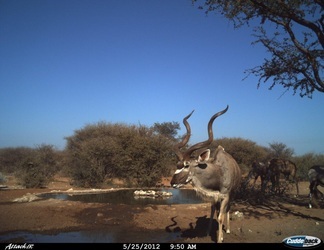 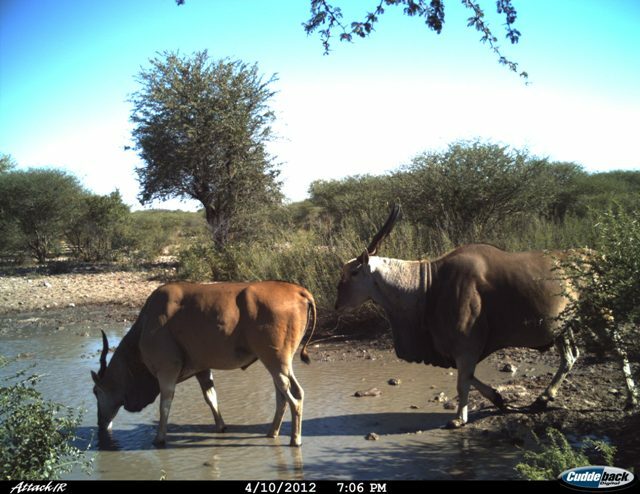 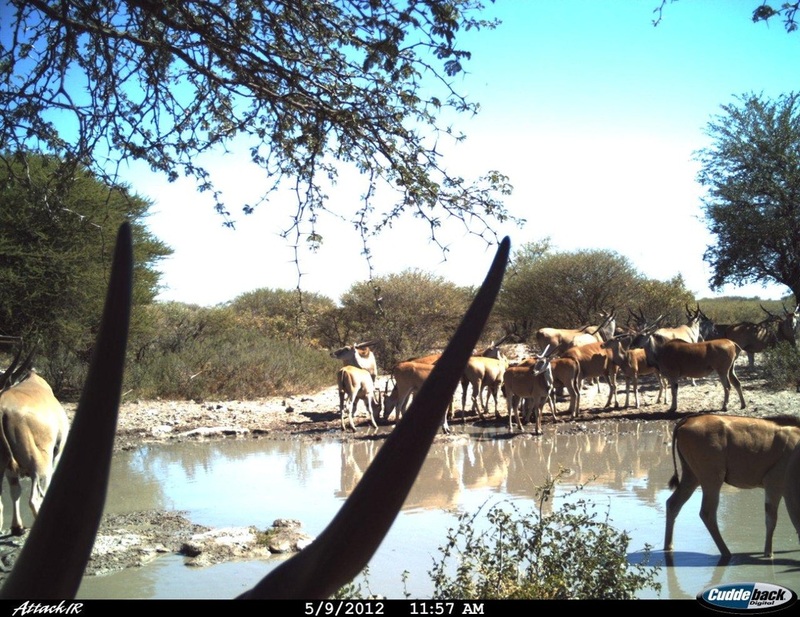 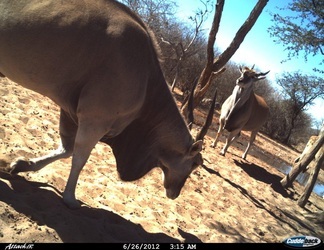 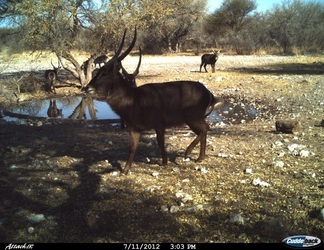 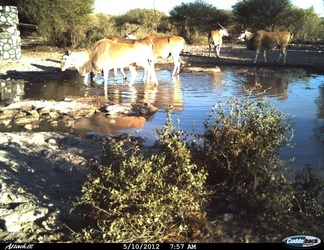 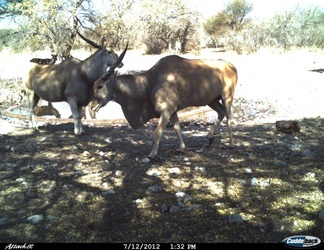 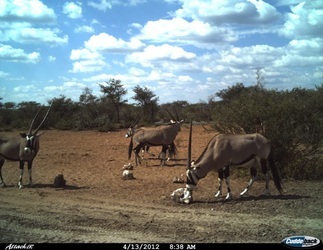 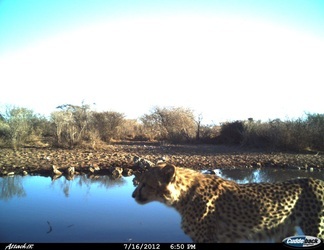 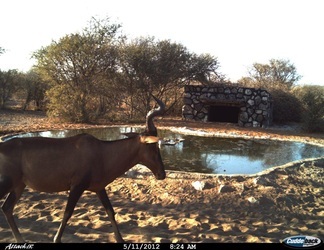 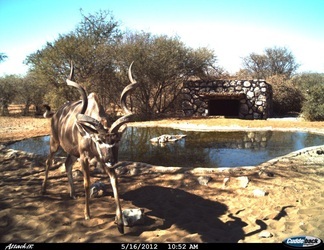 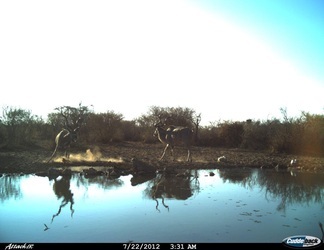 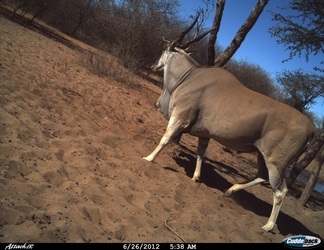 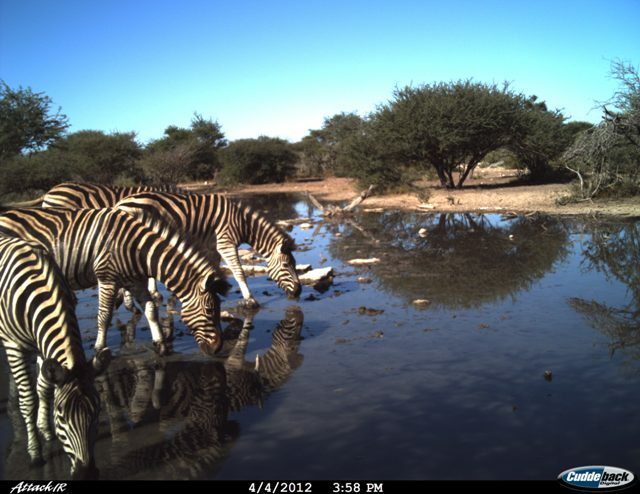 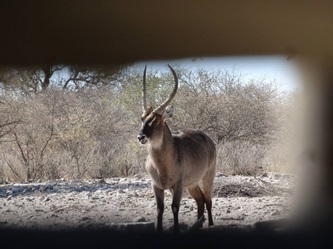 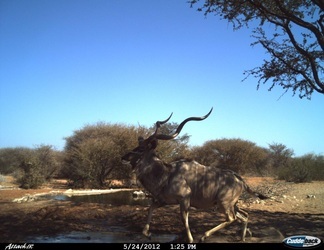 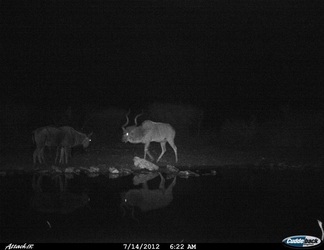 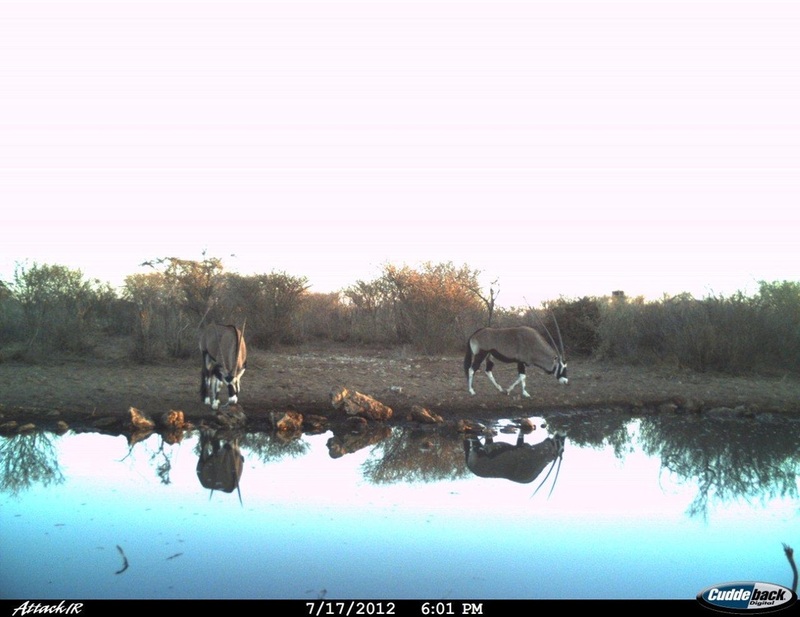 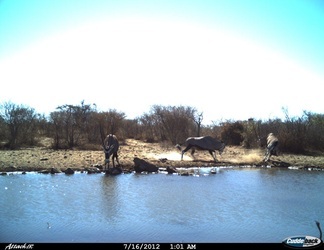 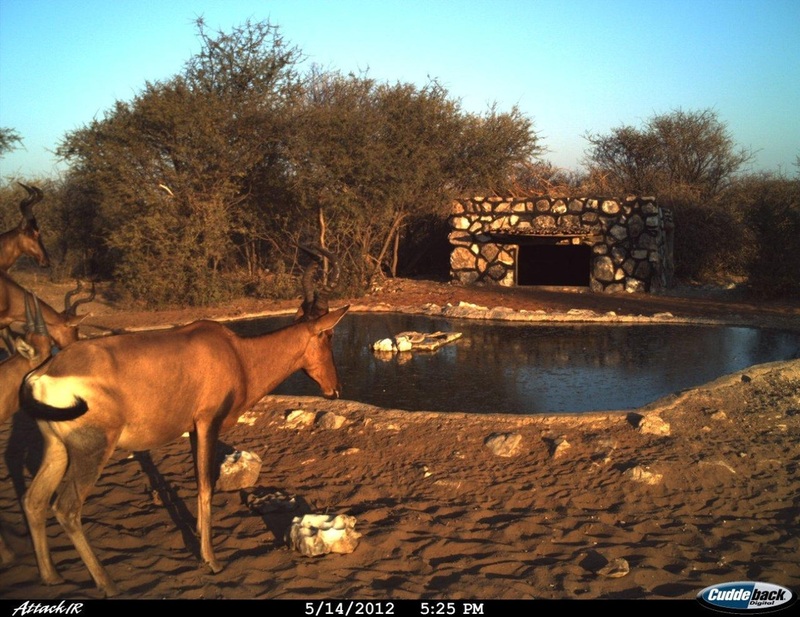 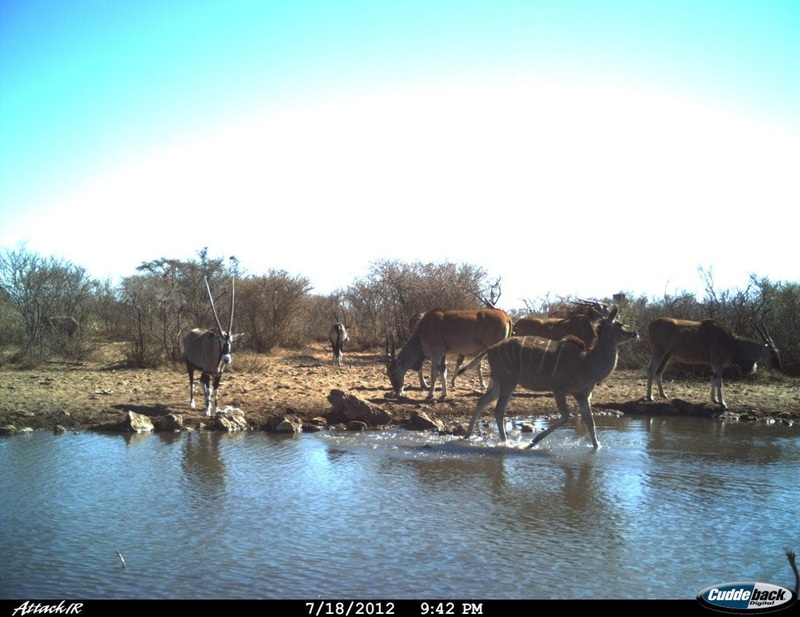 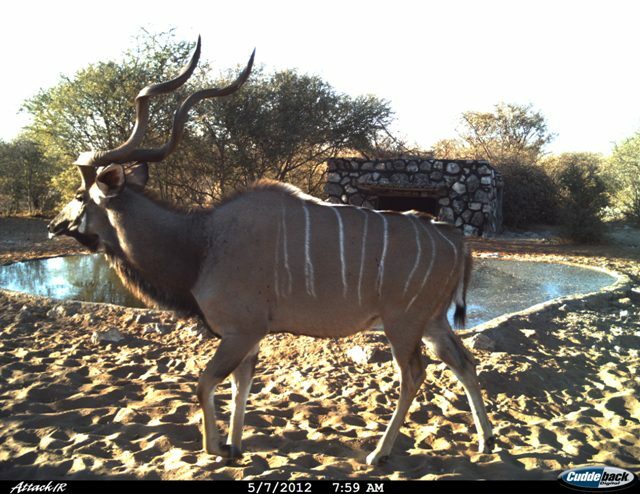 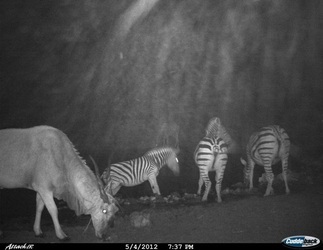 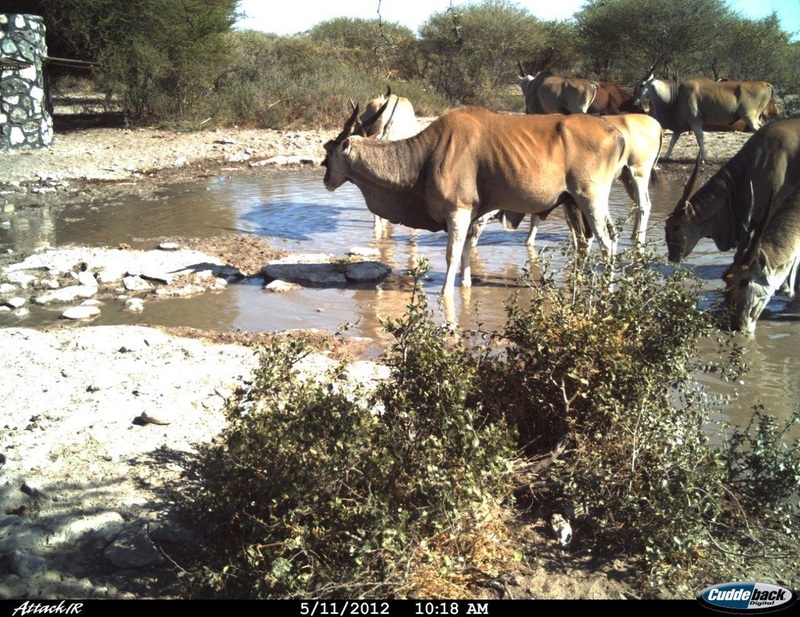 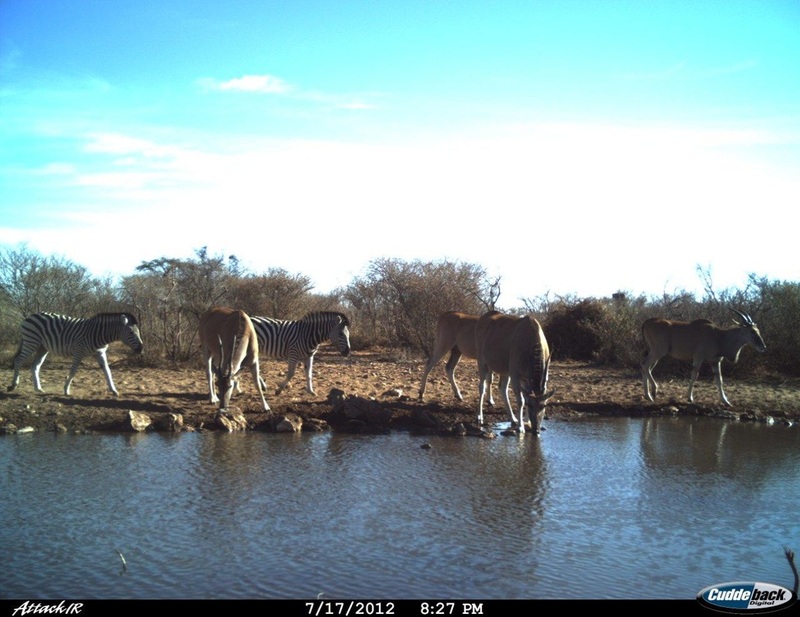 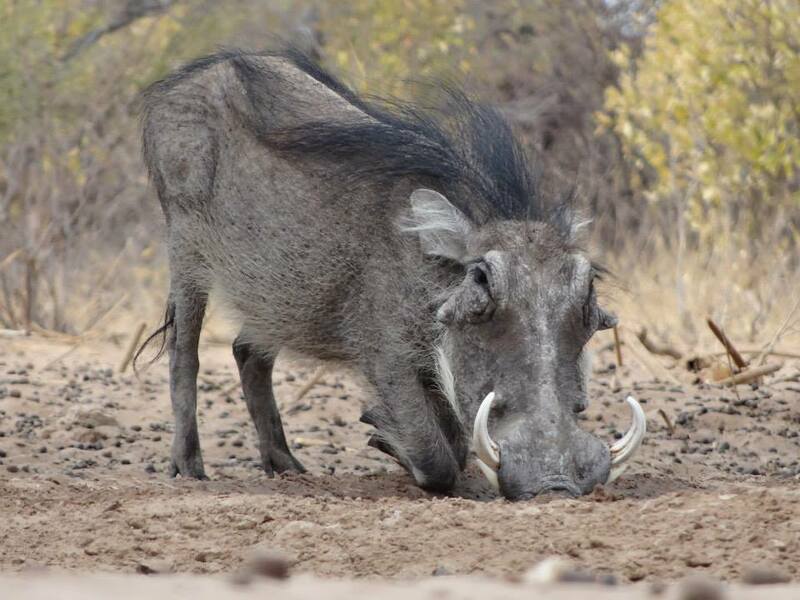 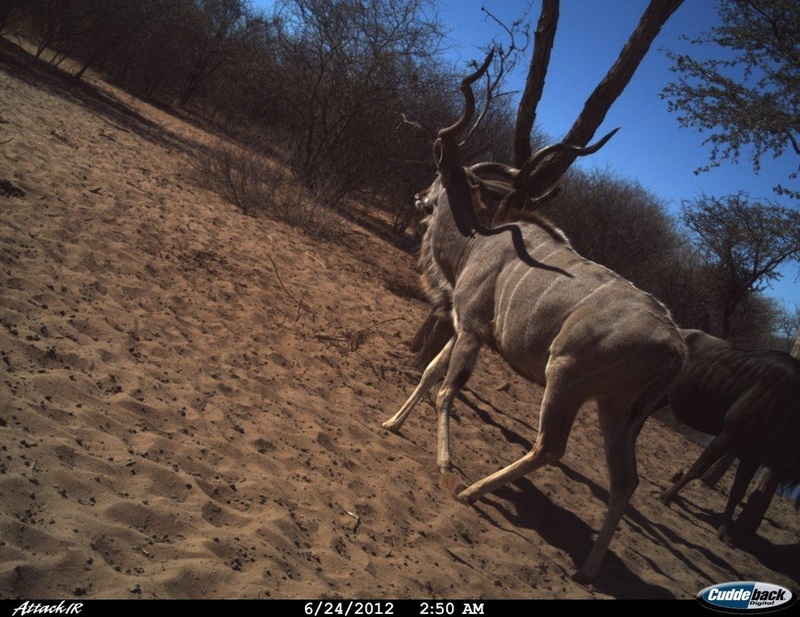 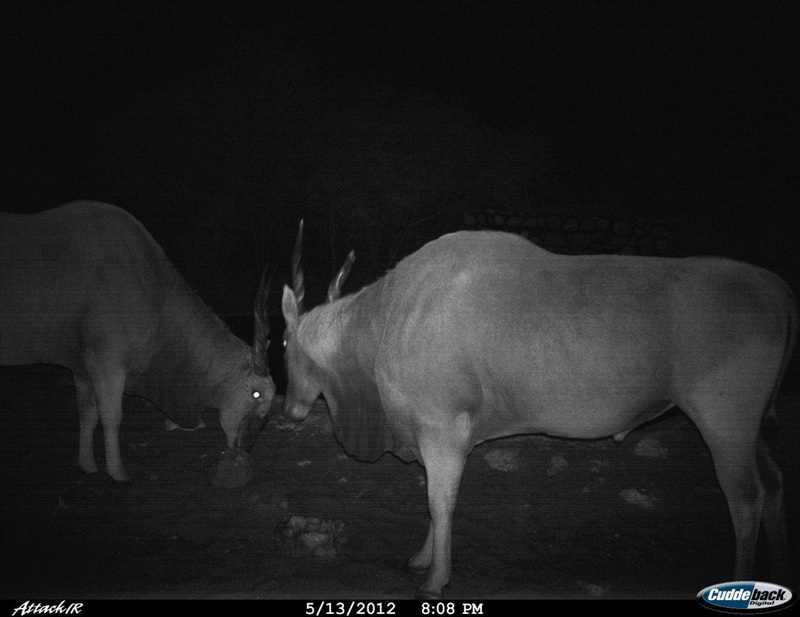 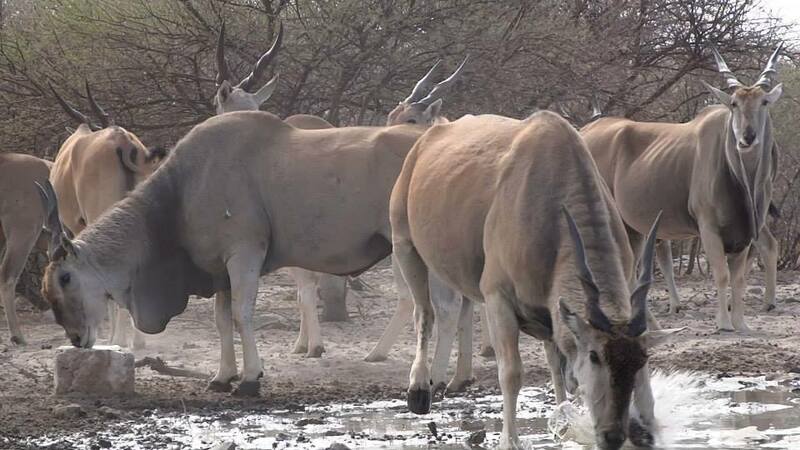 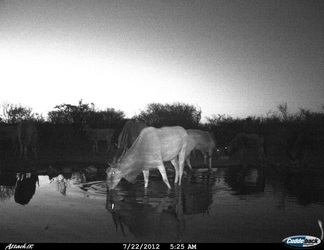 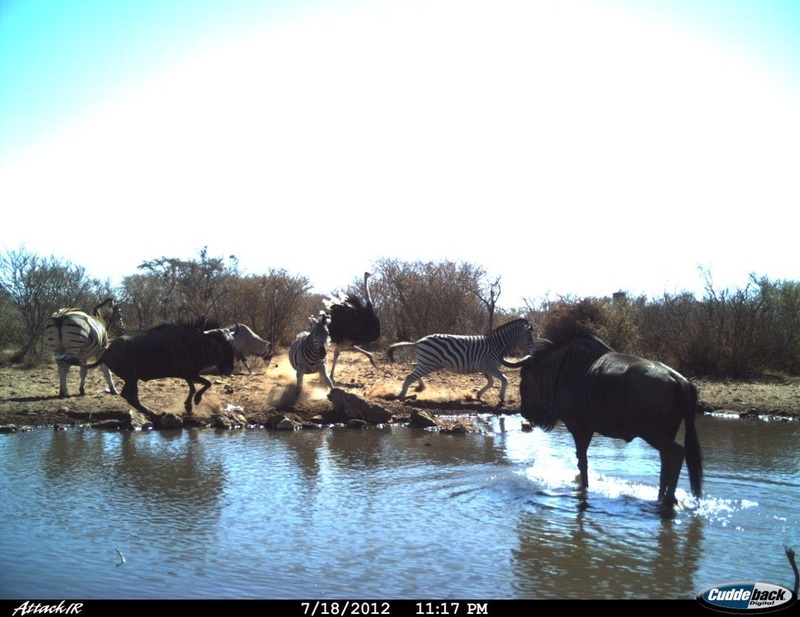 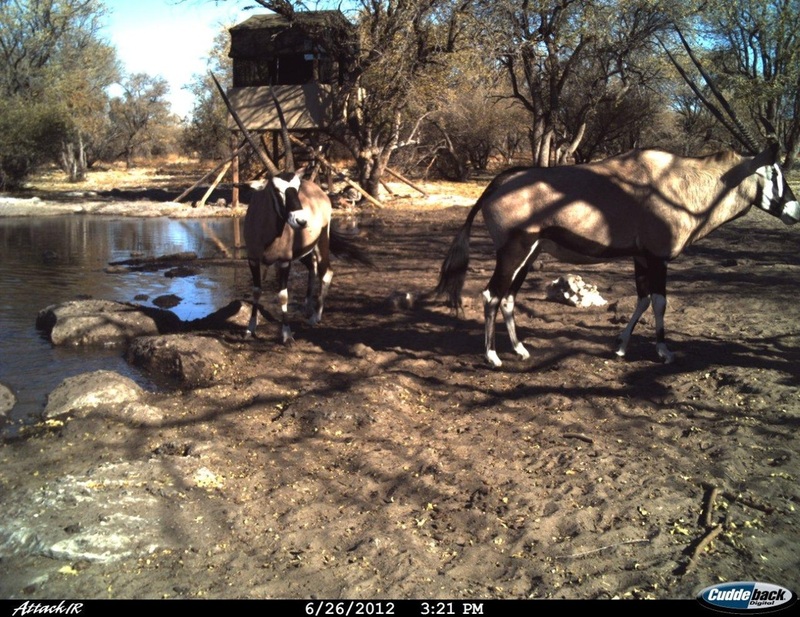 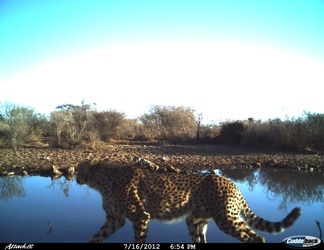 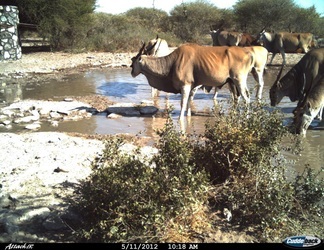 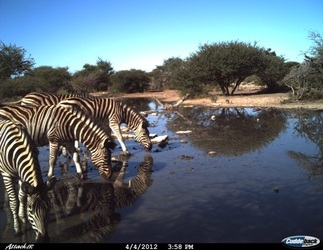 Our outfitter in Botswana has over 100,000 acres for hunting in one fantastic property. 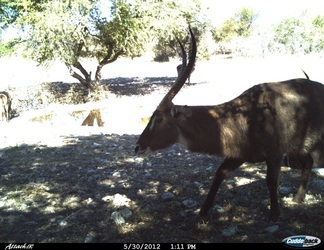 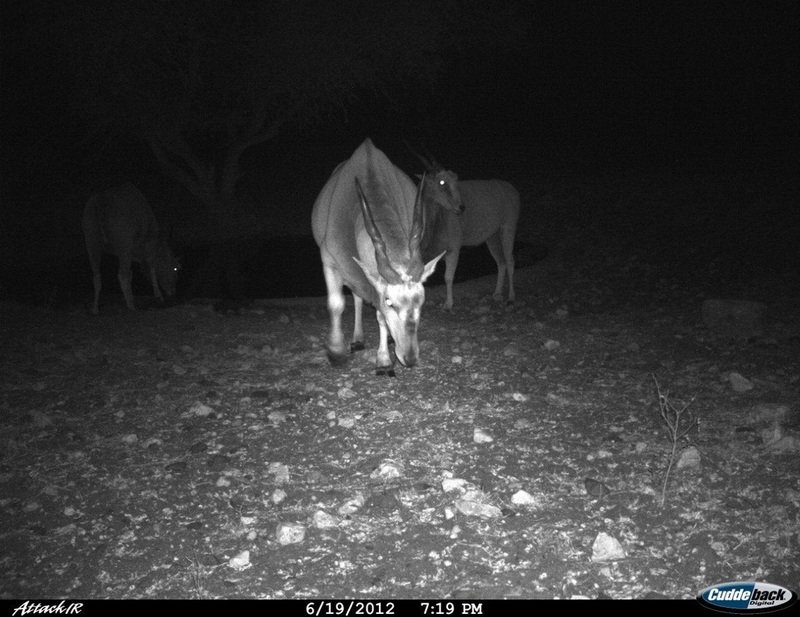 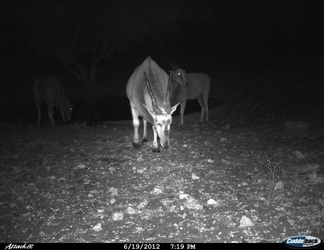 It is a significant hunting area full of a wide array of game animals. 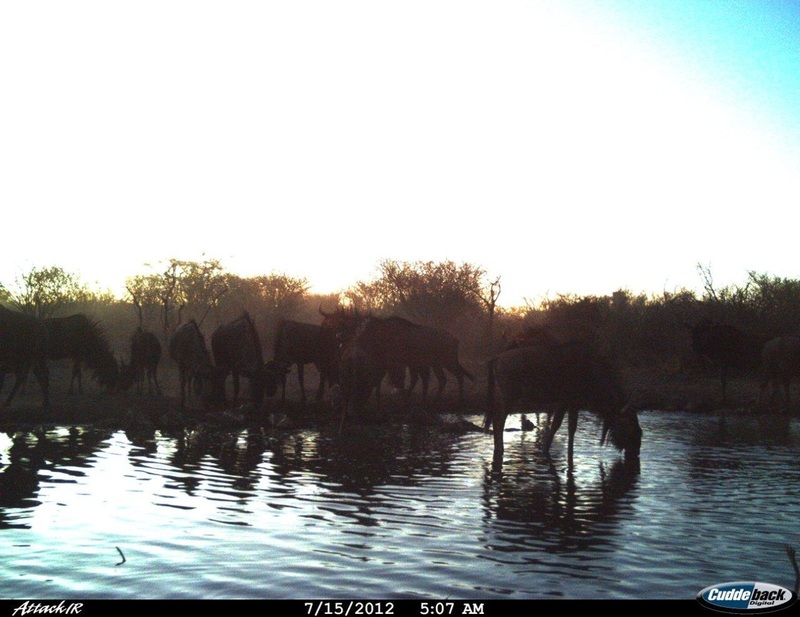 The sheer magnitude of the land and animals will leave you overwhelmed and excited to return. You will be accommodated in beautiful tented safari style throughout your stay reminiscent of the golden age of Safari. Former clients include none other than the legend himself, Harry Selby. 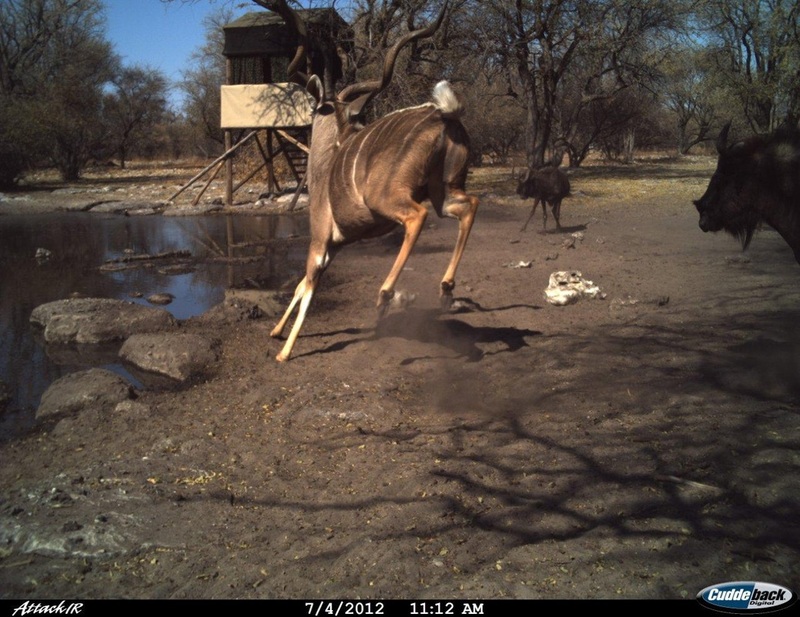 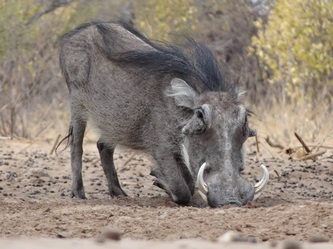 Bowhunting or Rifle hunting Botswana is a magnificent experience. 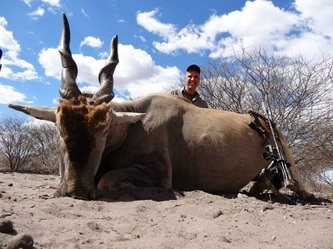 For 2015, the outfitter is offering some truly outstanding packages in an effort to bring in clients and spread the word. 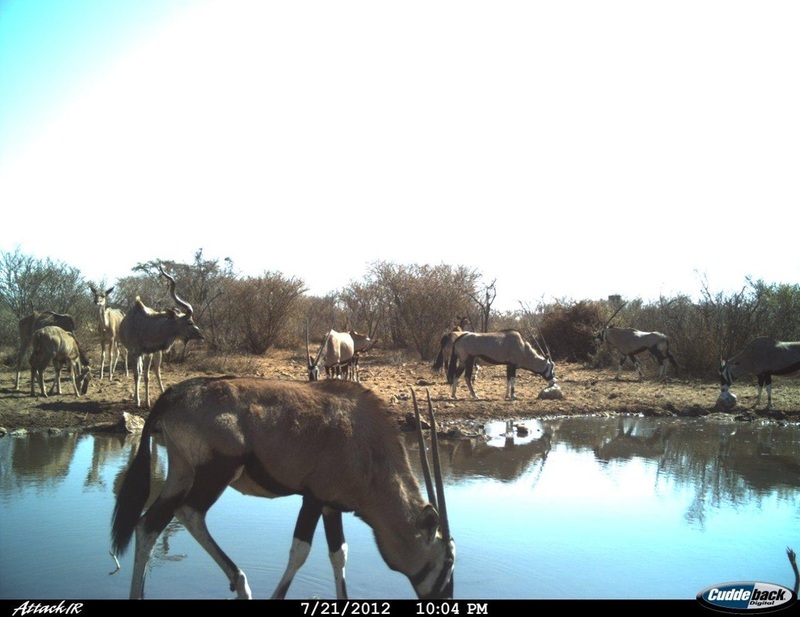 This means a rather large population of undisturbed animals of fantastic trophy quality...does it get any better? 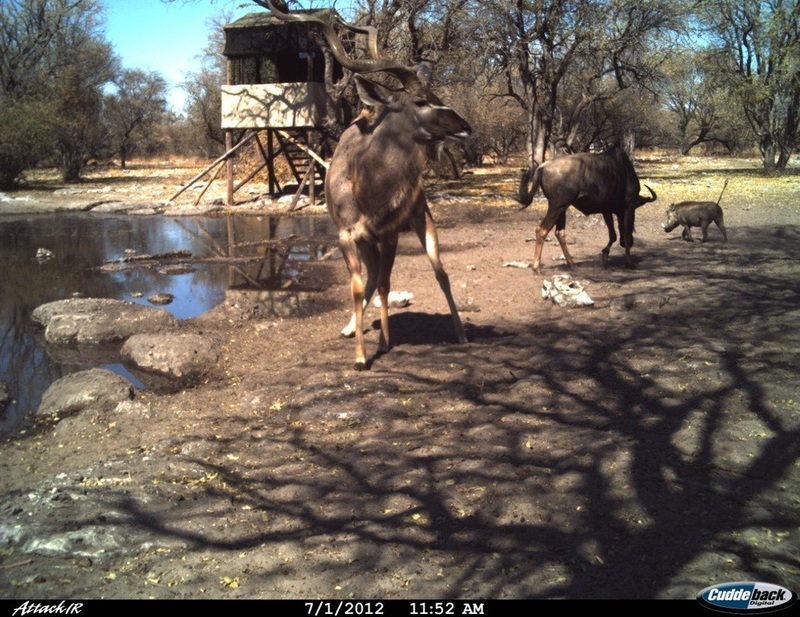 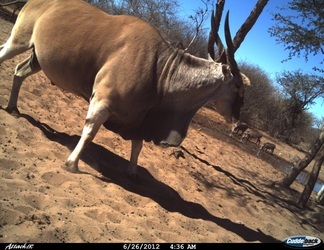 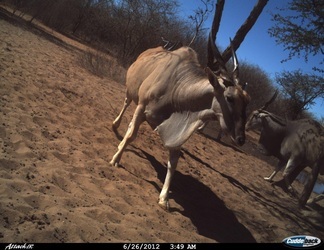 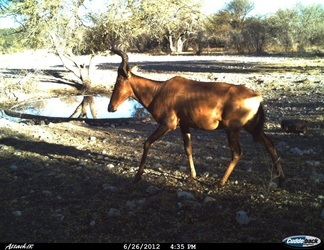 Please feel free to review the pictures and outstanding pricelist for both Bowhunting and Rifle hunting Botswana. I think you will find the prices hard to beat anywhere. 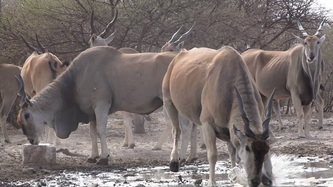 The above are all trophy prices and are inclusive of VAT.